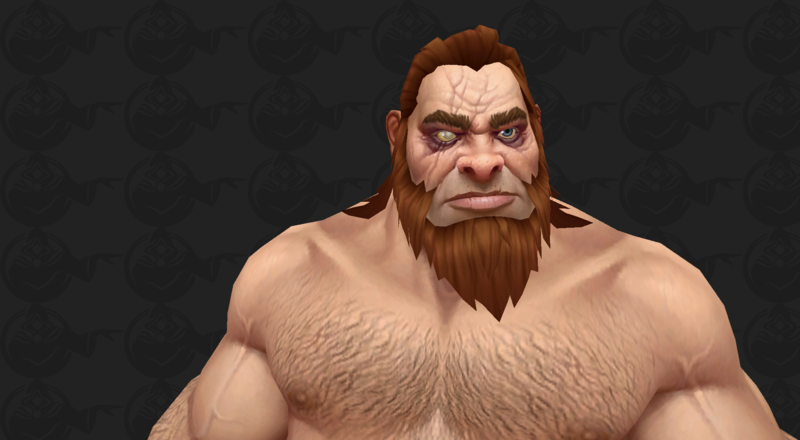 Here's our preview of Kul Tirans including customization options, available classes, and Druid forms! 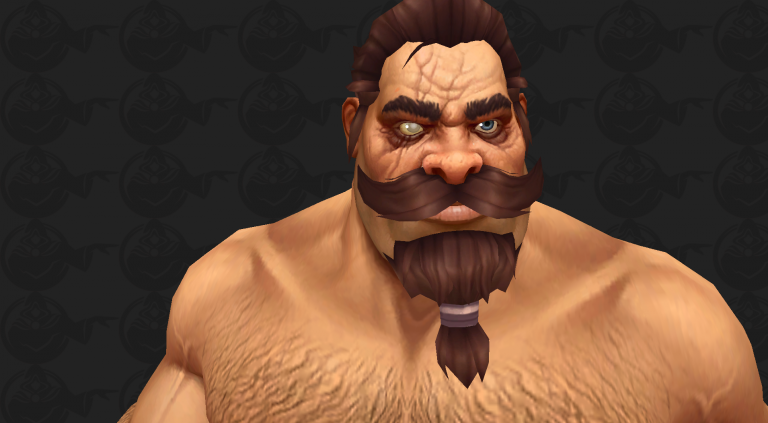 Welcome to our preview of Kul Tirans. 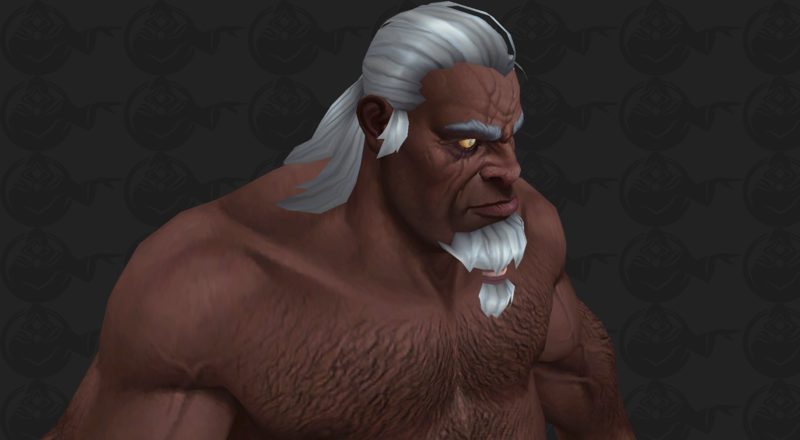 The Alliance will get access to the Allied Race later in Battle for Azeroth. 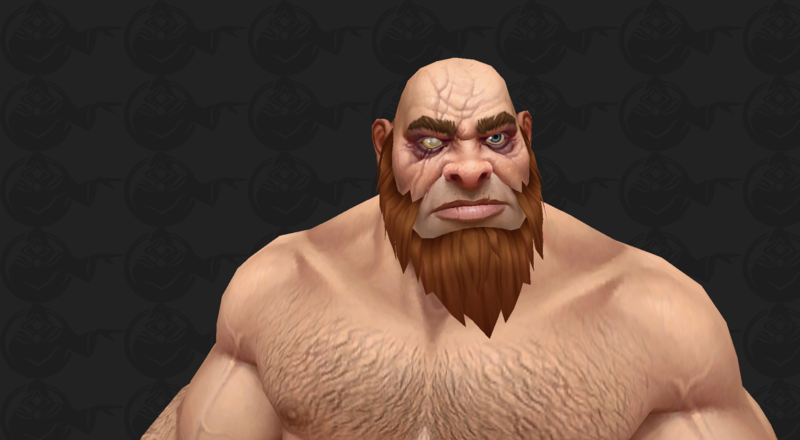 Alliance players will be able to recruit Kul Tirans after the Siege of Zuldazar raid. 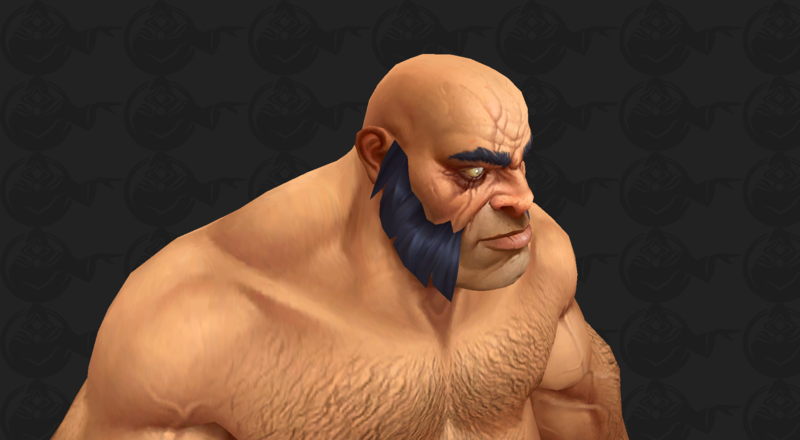 Requirements have been recently revealed and you will need to complete the Alliance War Campaign and be Exalted with Proudmoore Admiralty. 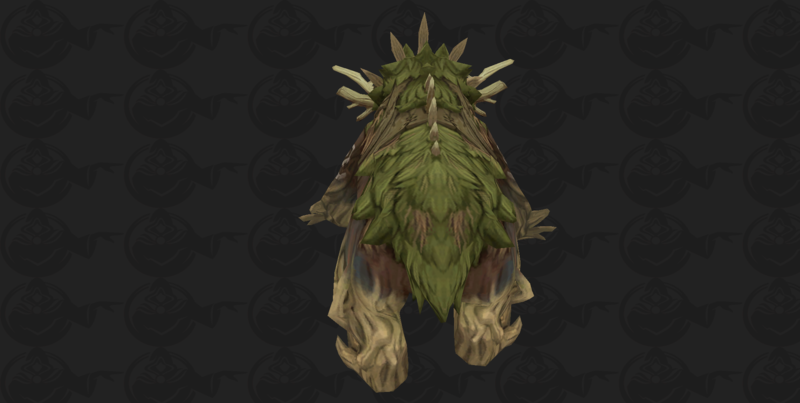 Only Druids have been confirmed as a playable race so far and Kul Tiran Humans have really cool Druid forms! 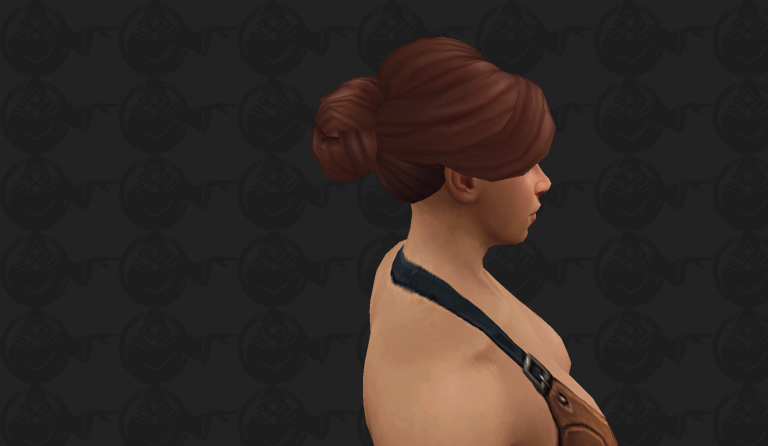 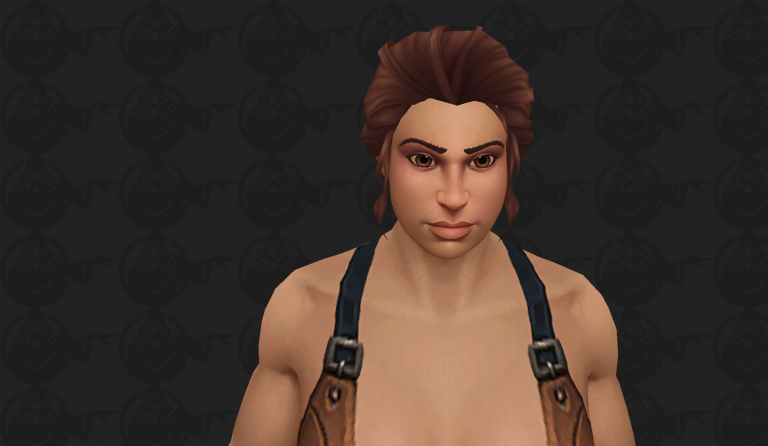 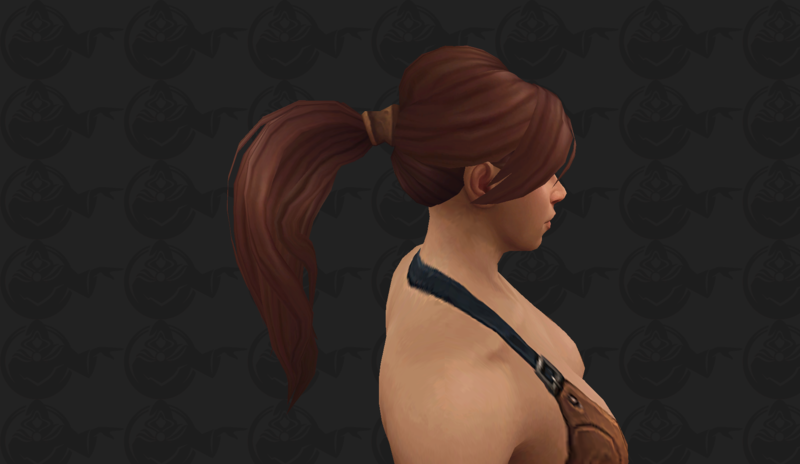 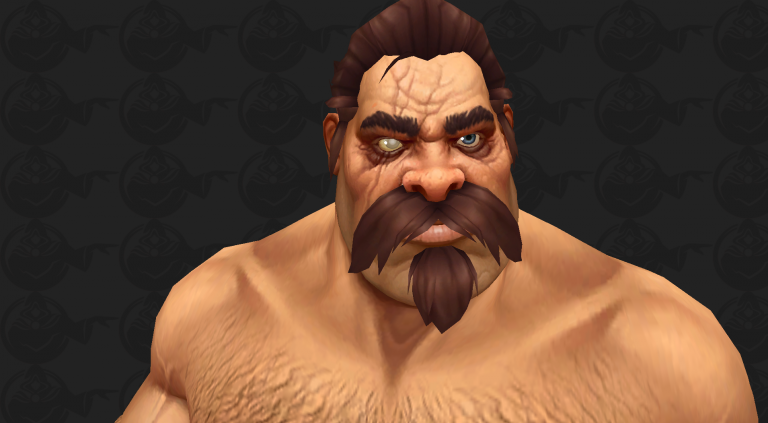 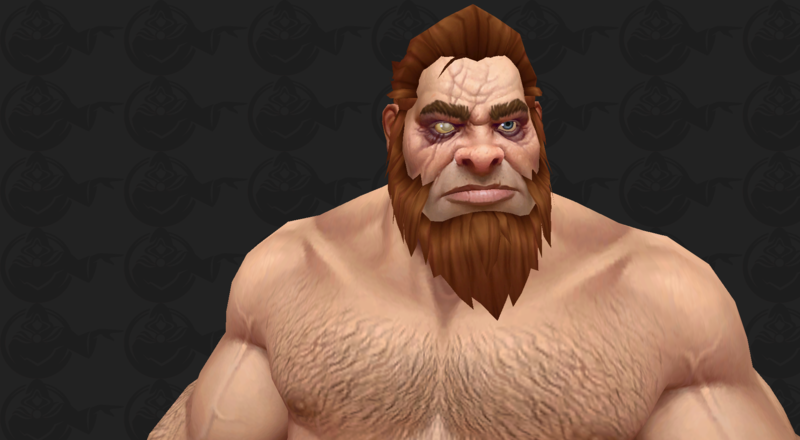 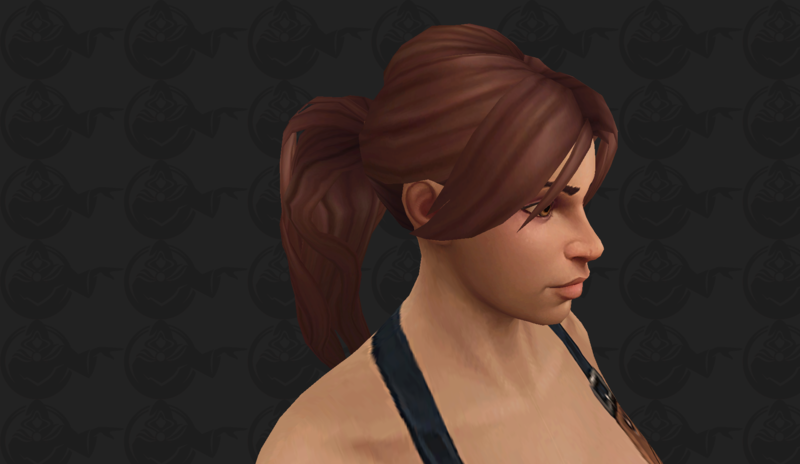 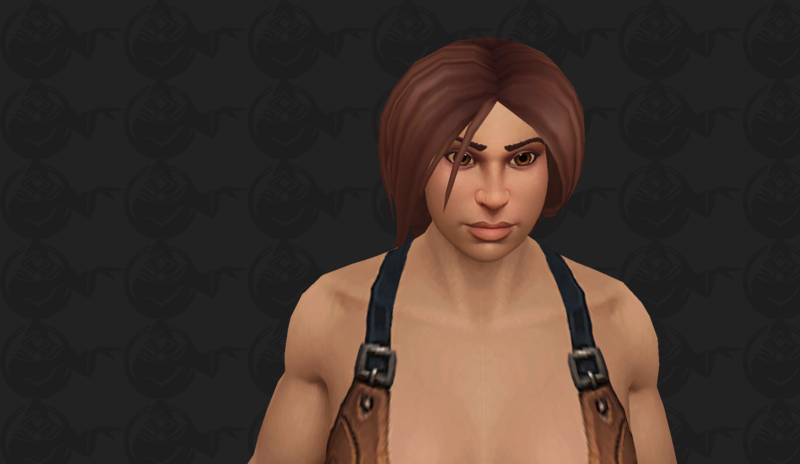 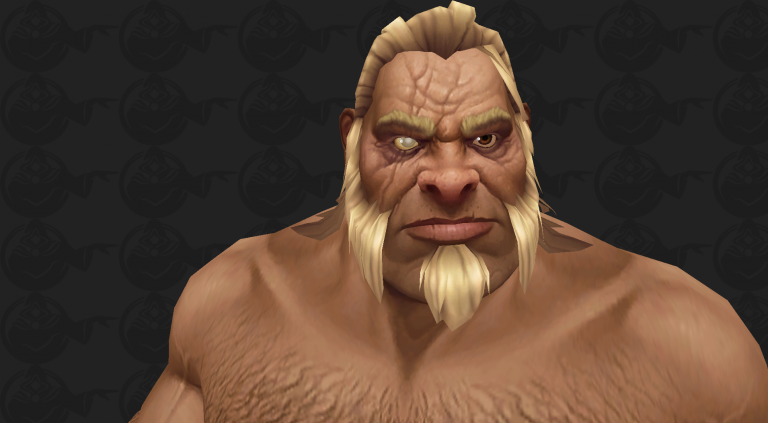 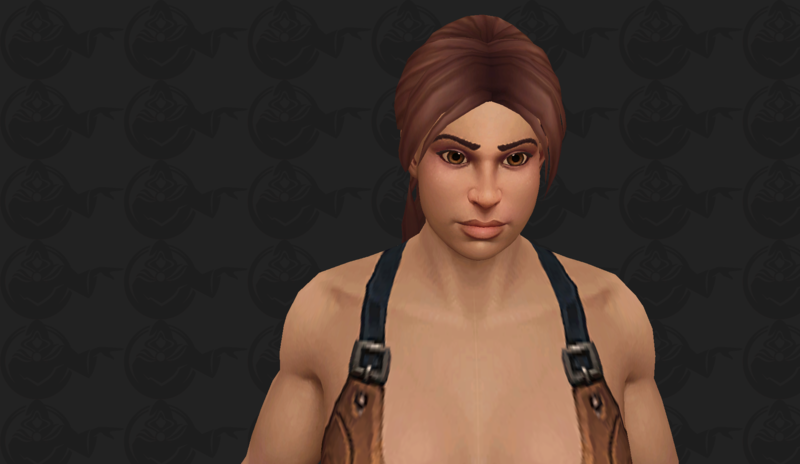 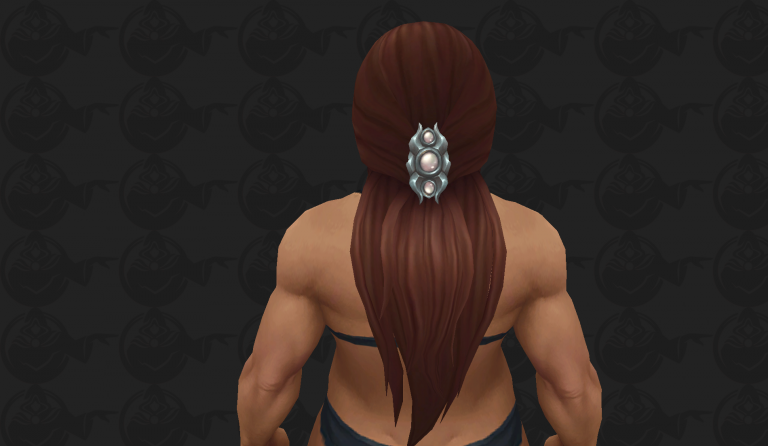 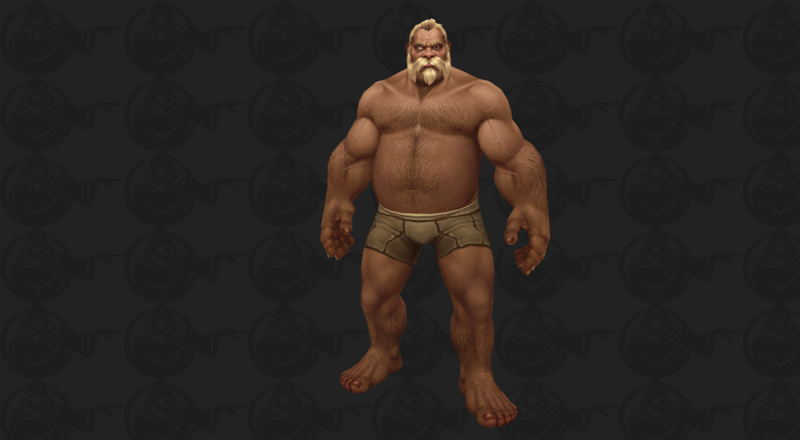 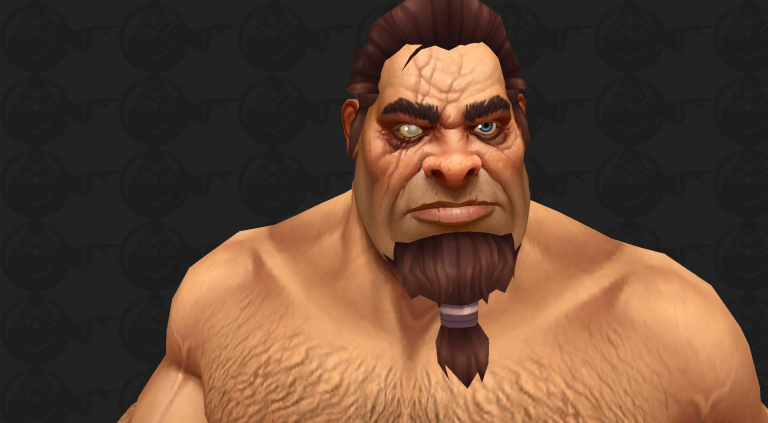 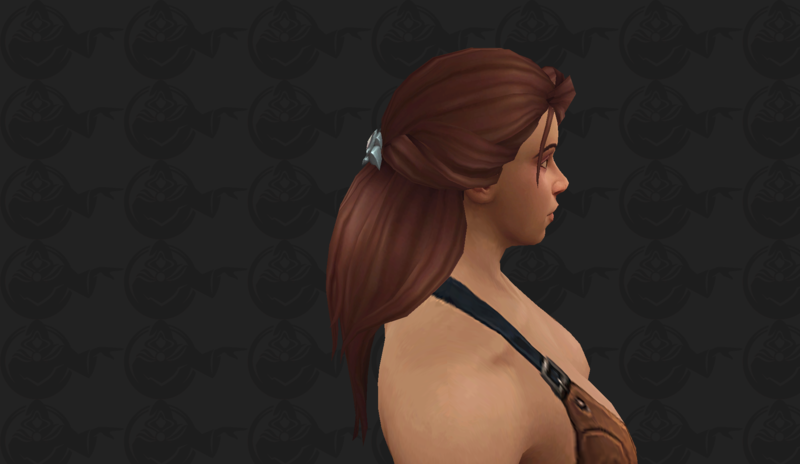 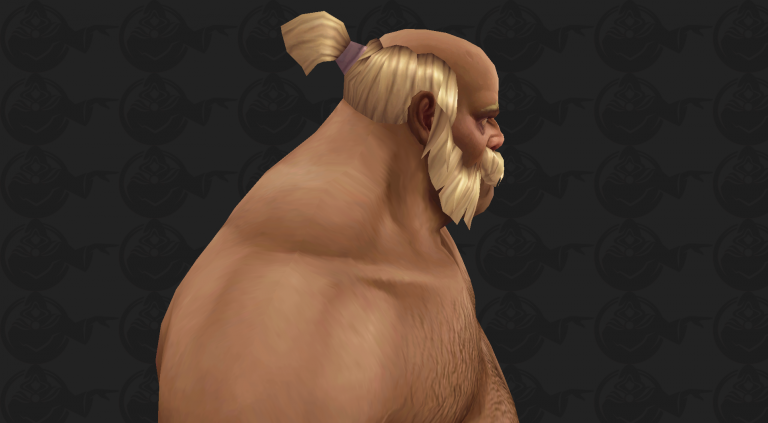 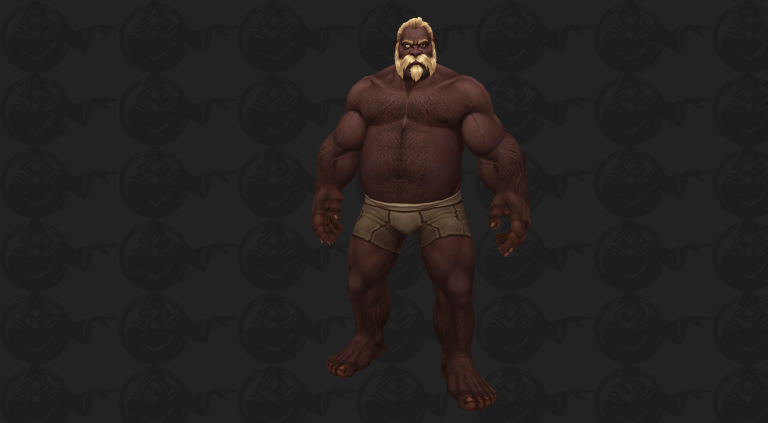 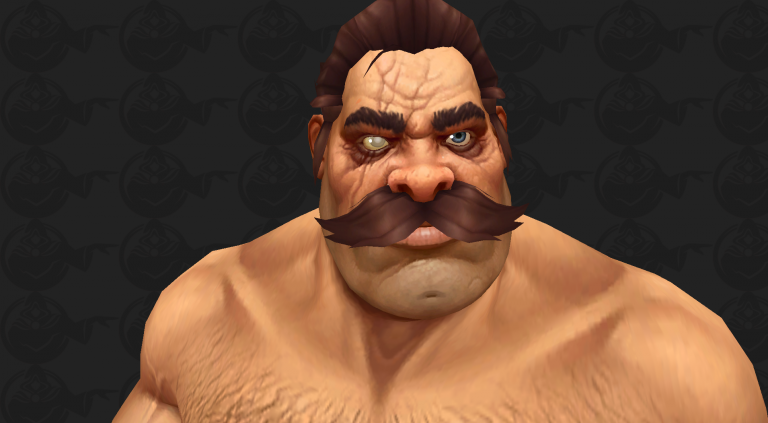 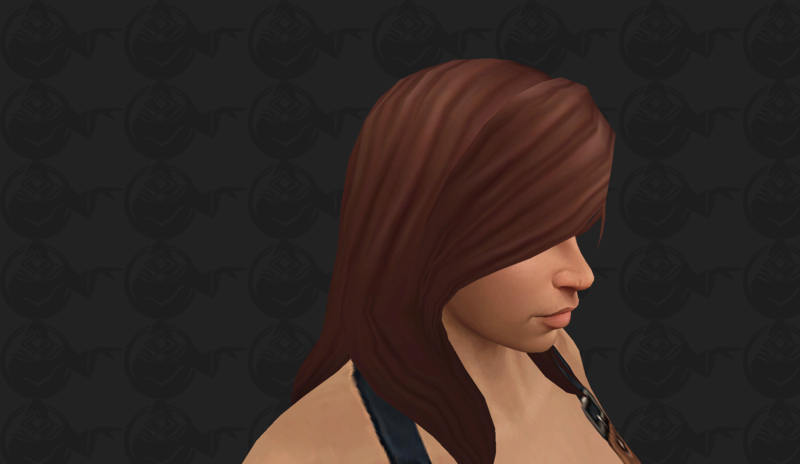 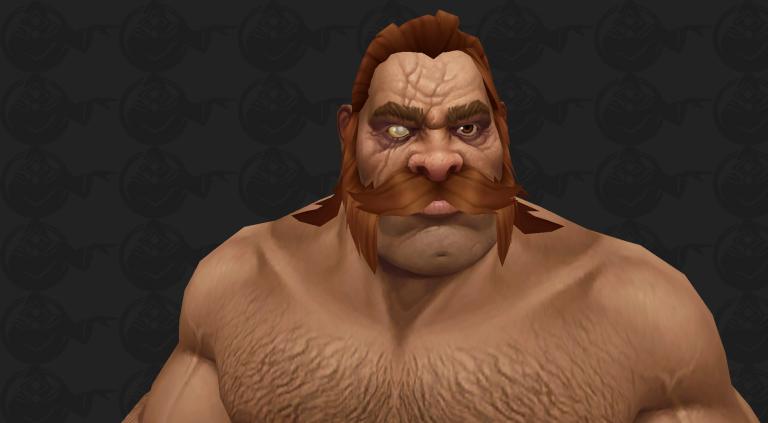 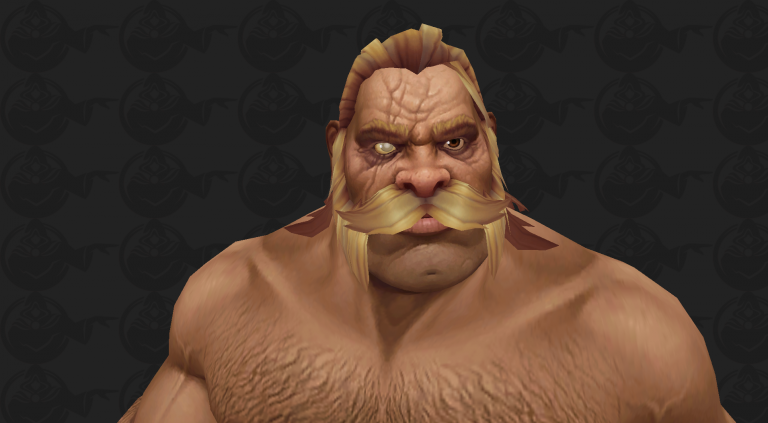 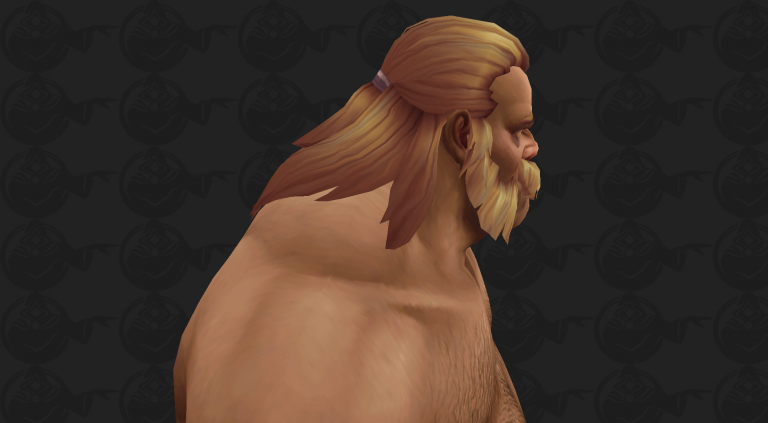 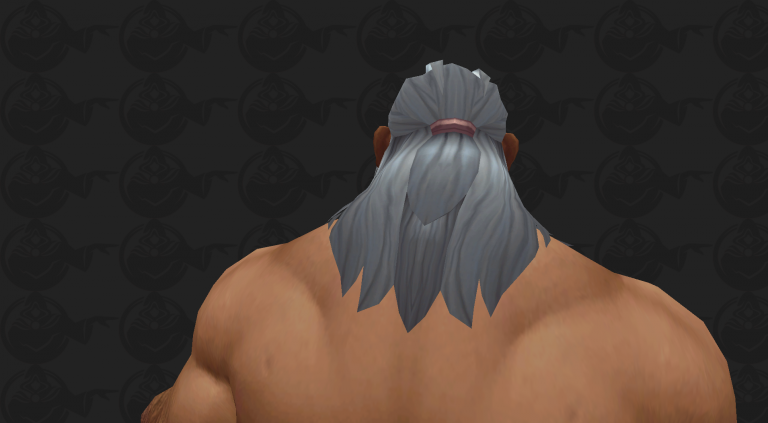 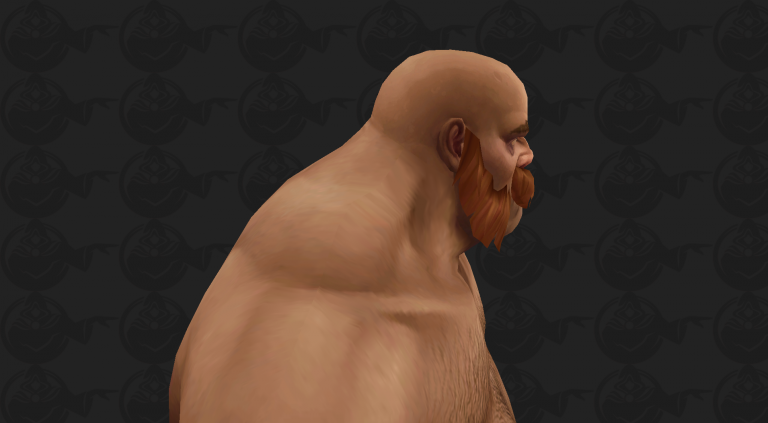 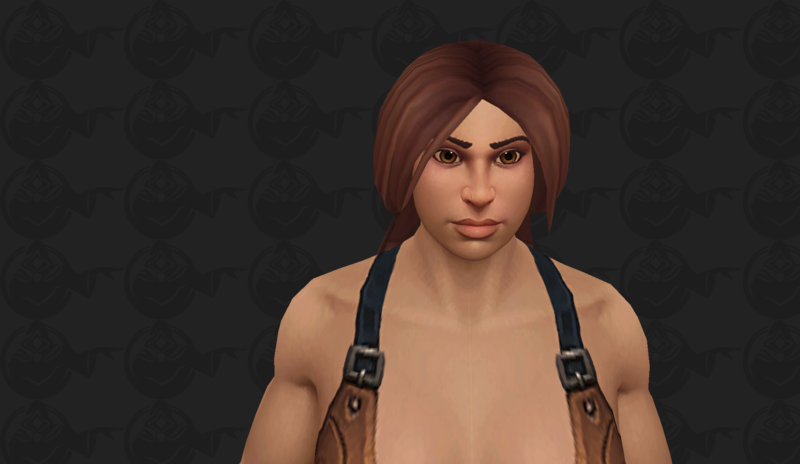 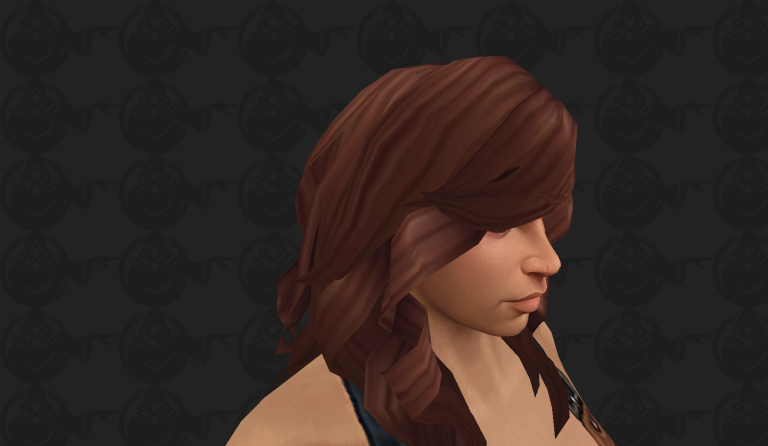 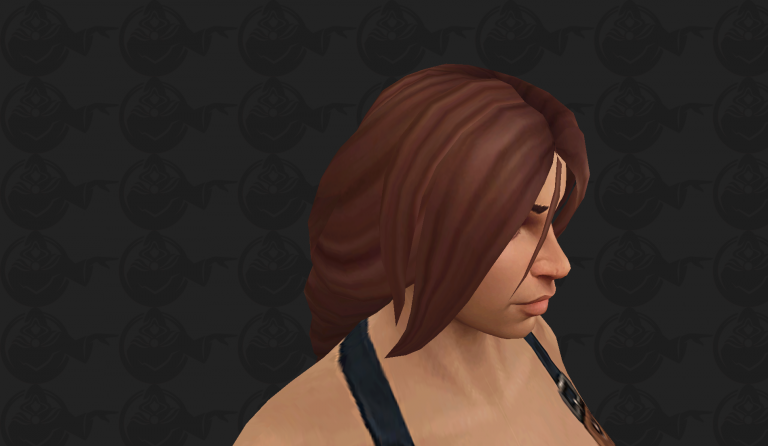 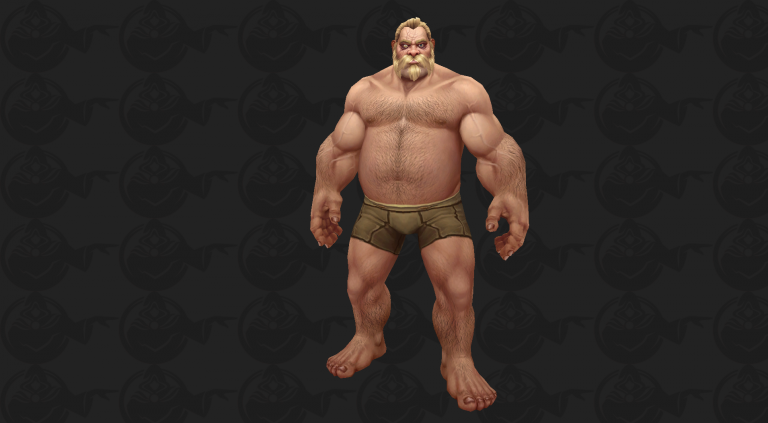 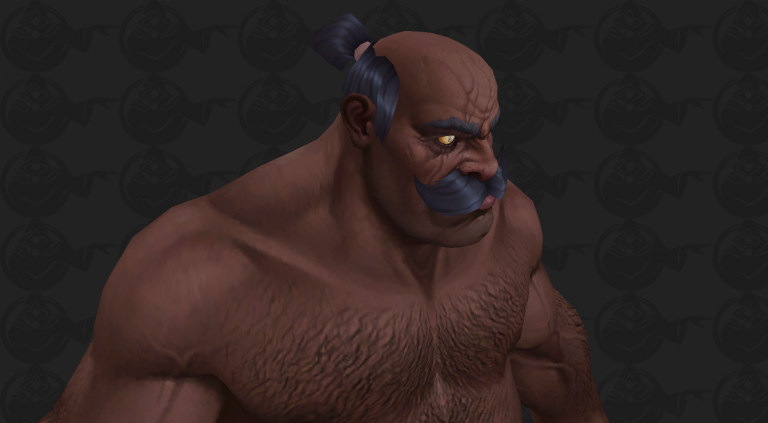 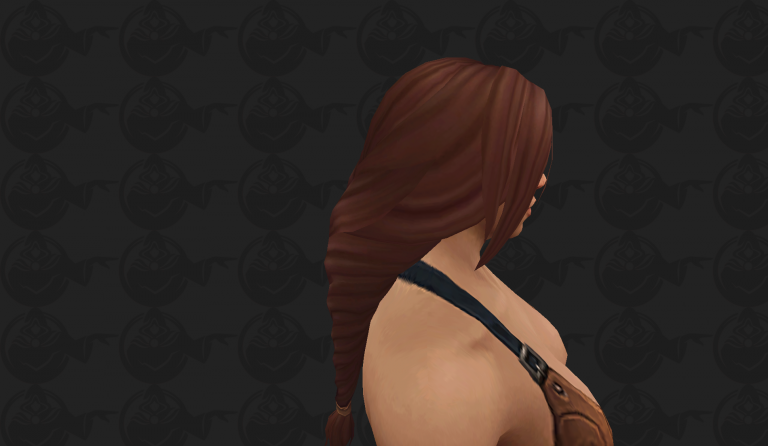 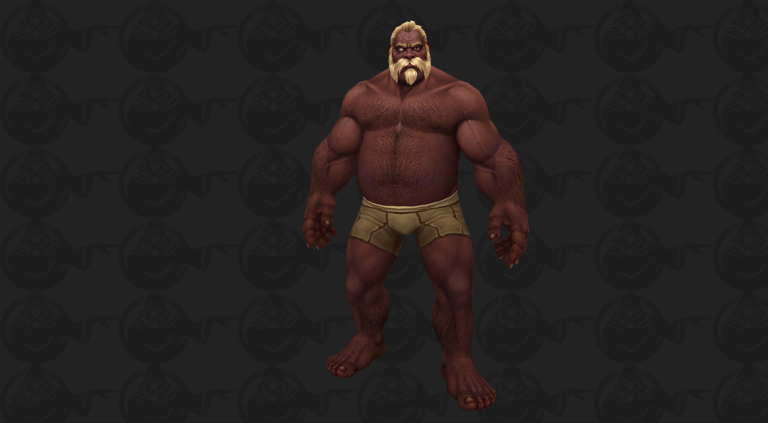 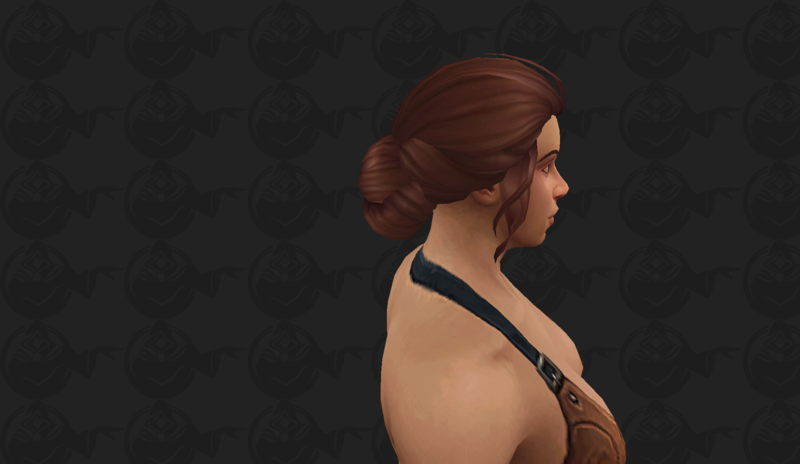 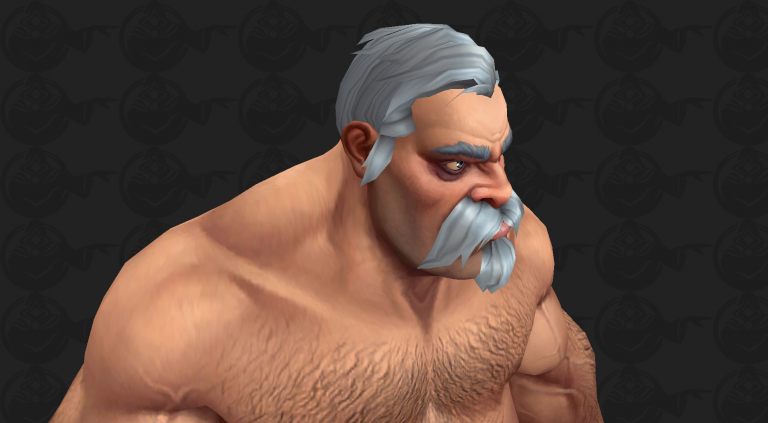 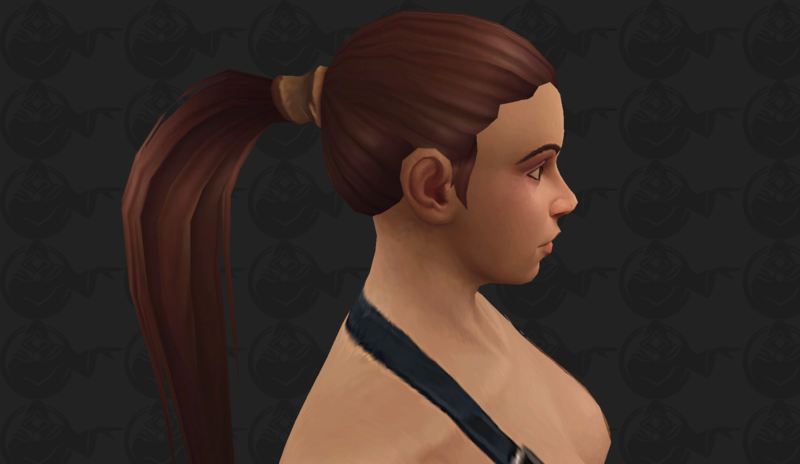 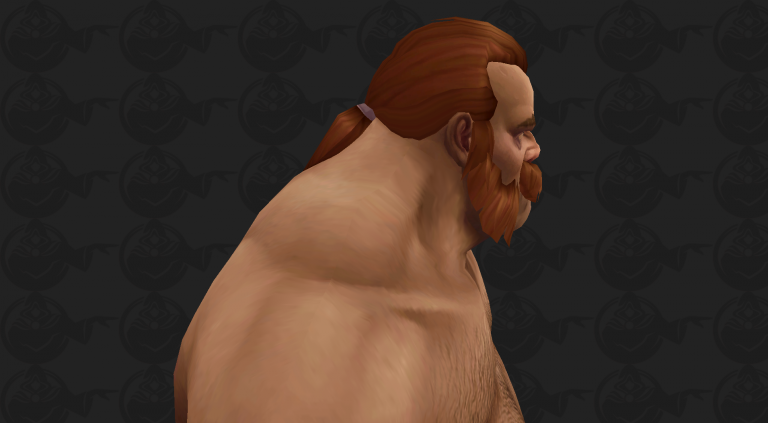 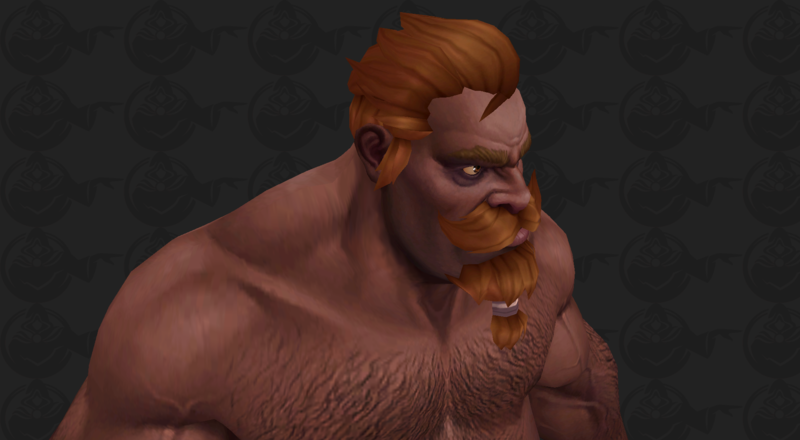 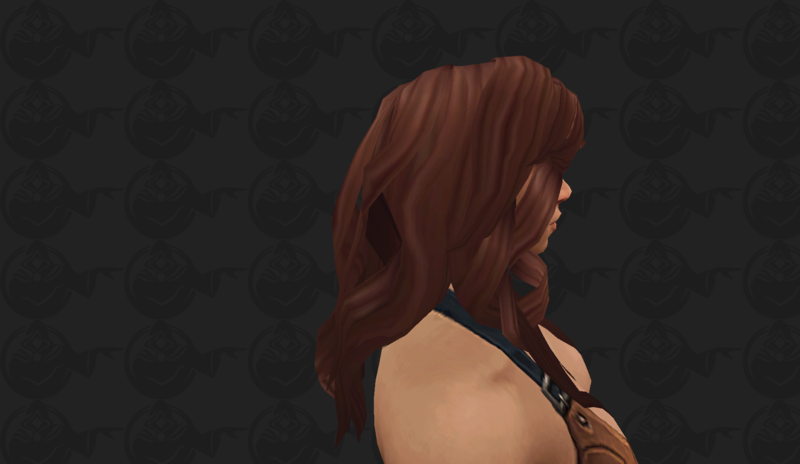 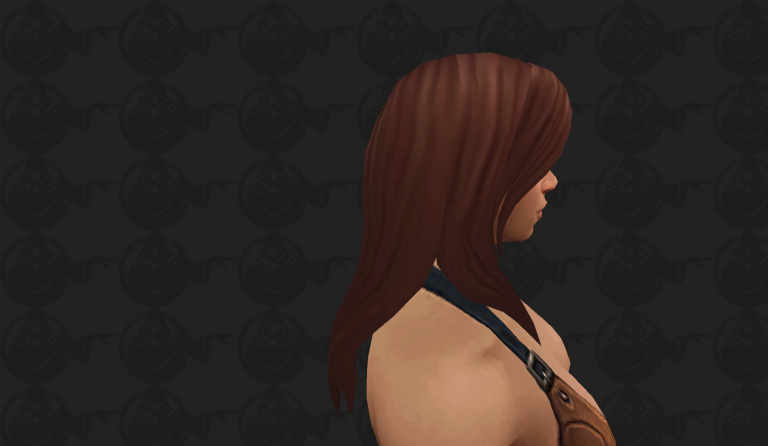 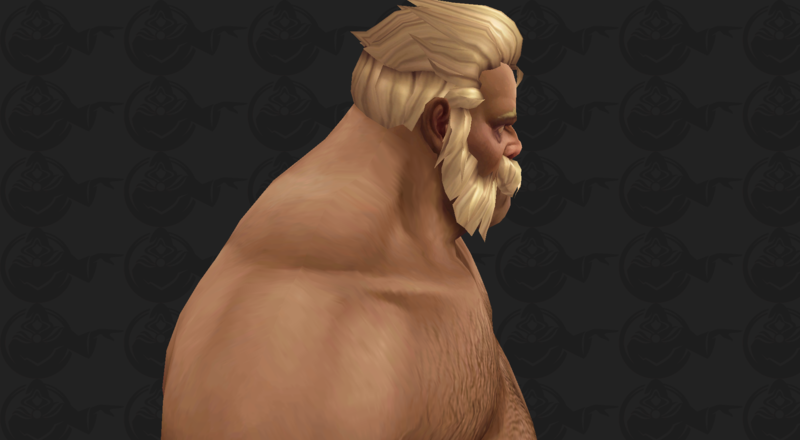 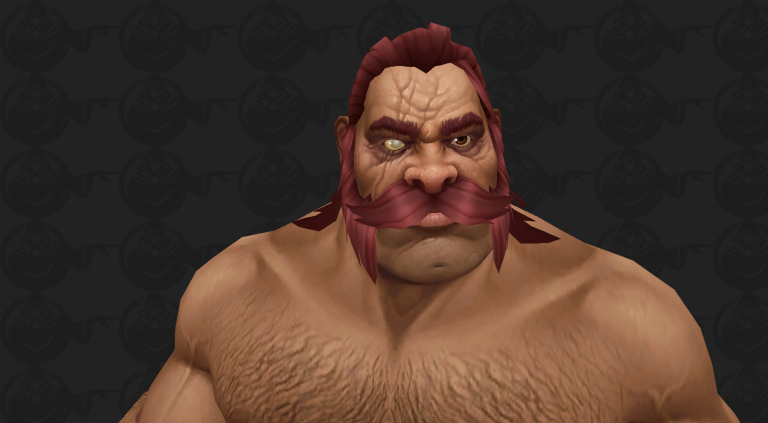 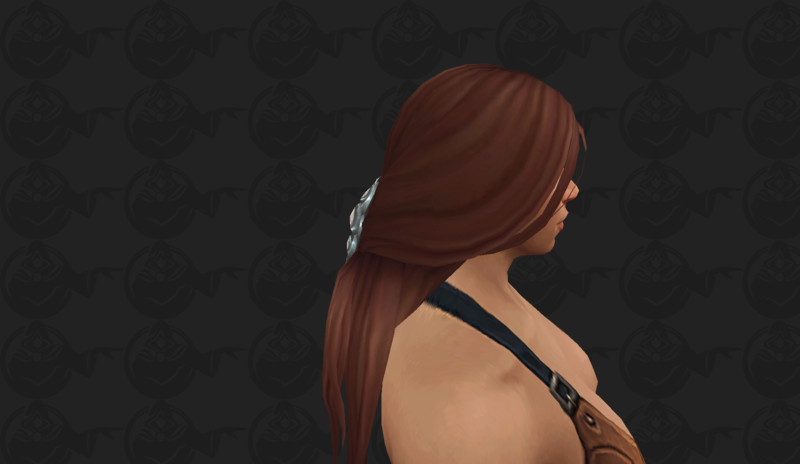 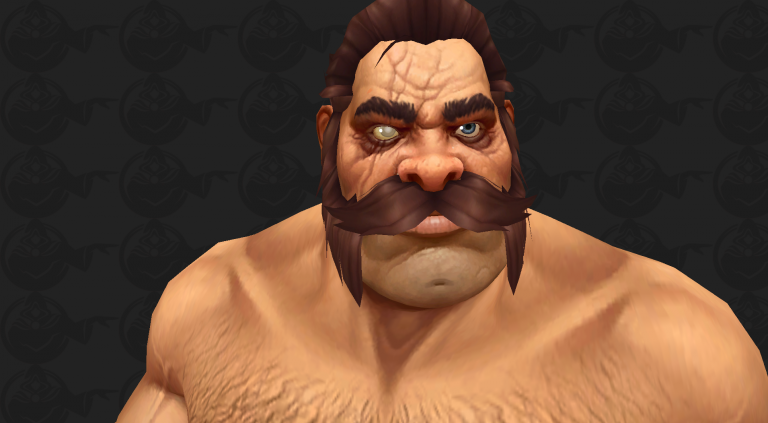 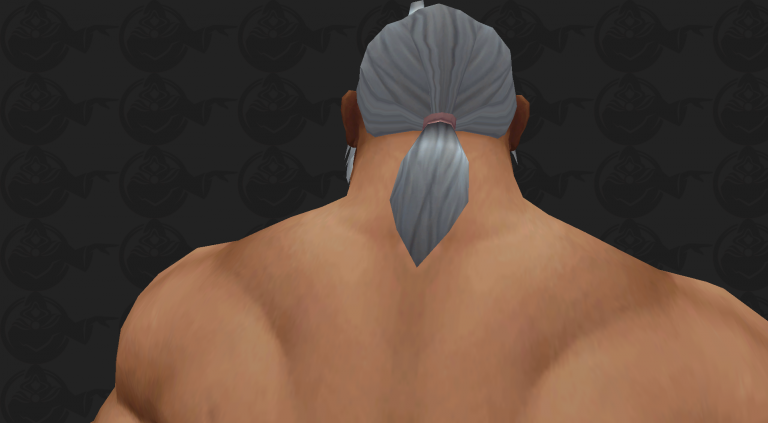 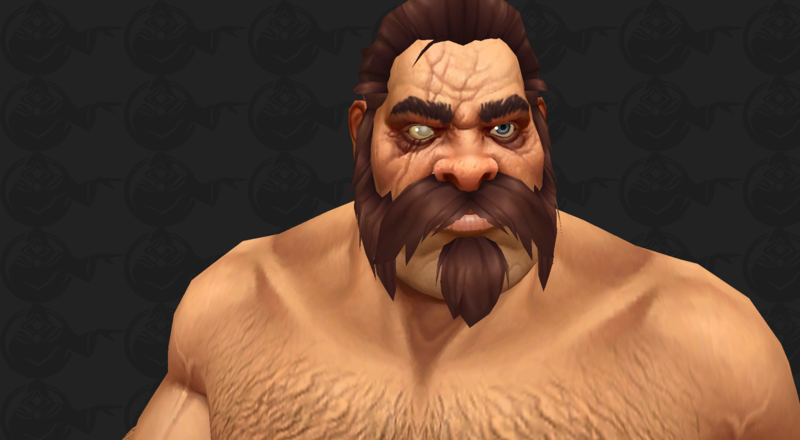 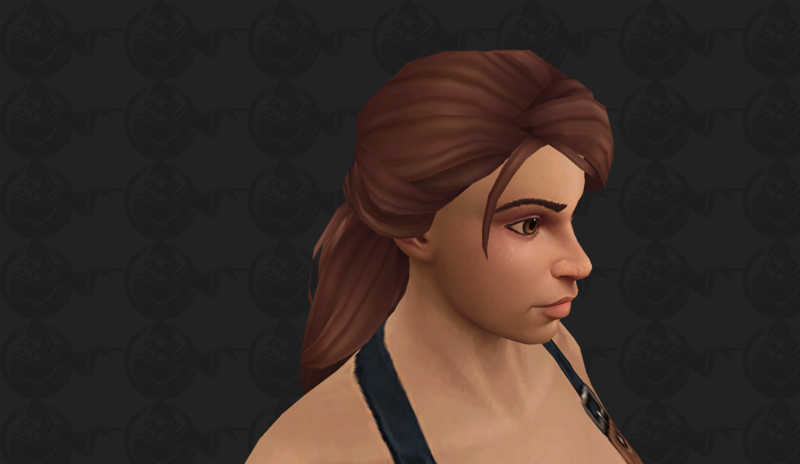 All Kul Tiran Human Druid forms have been added to the game, only Moonkin Form is missing. 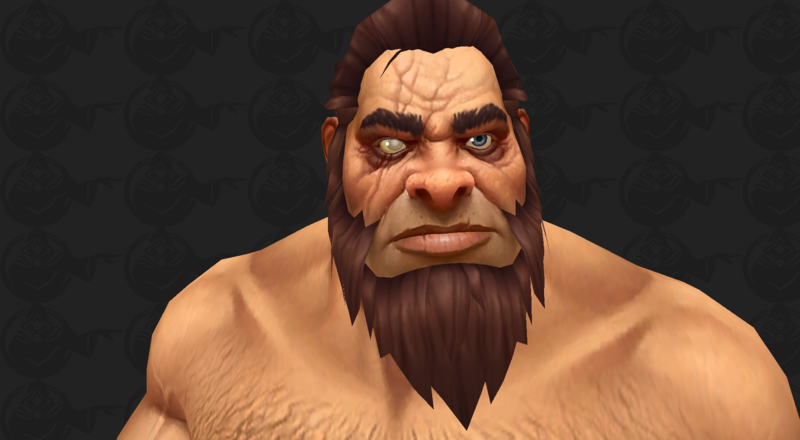 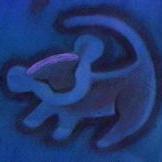 Racial abilities have not been added yet. 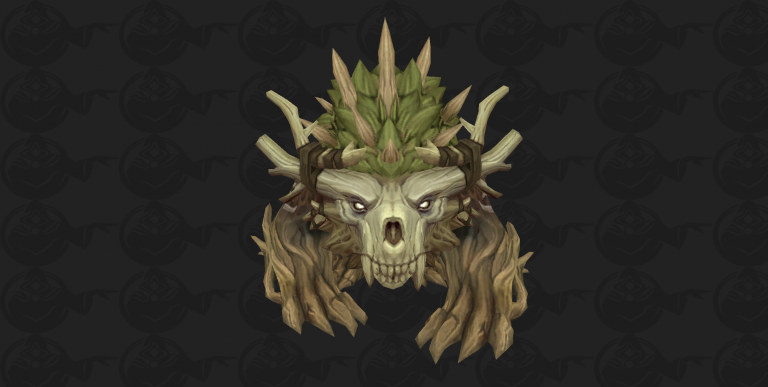 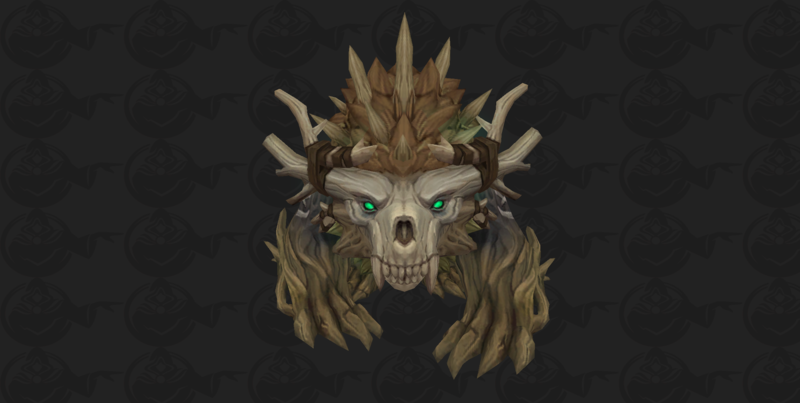 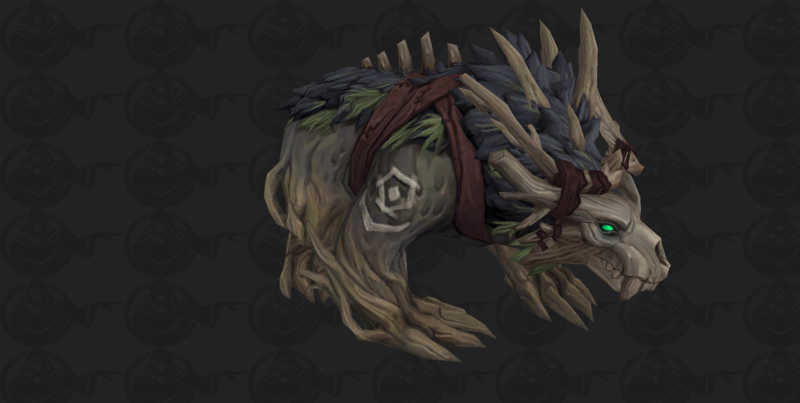 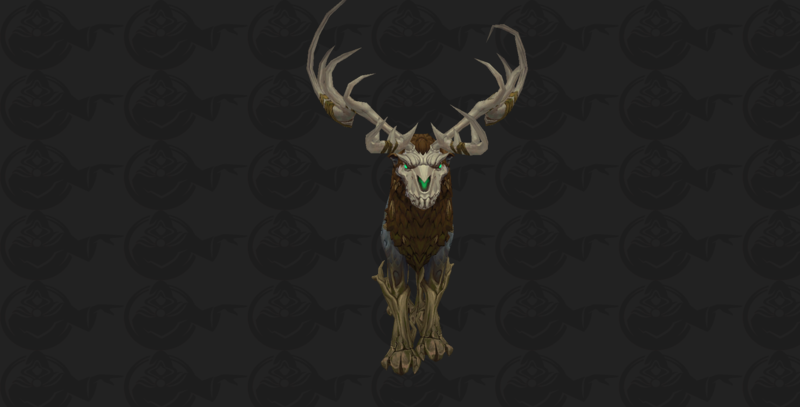 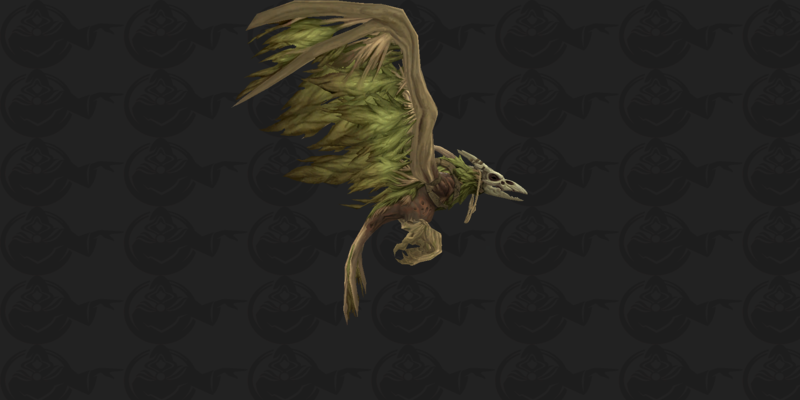 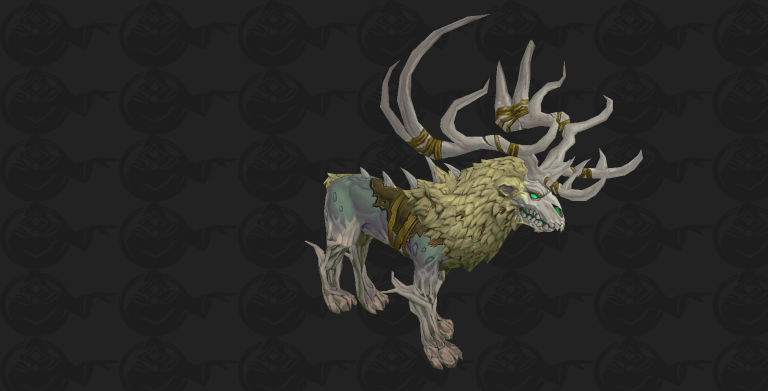 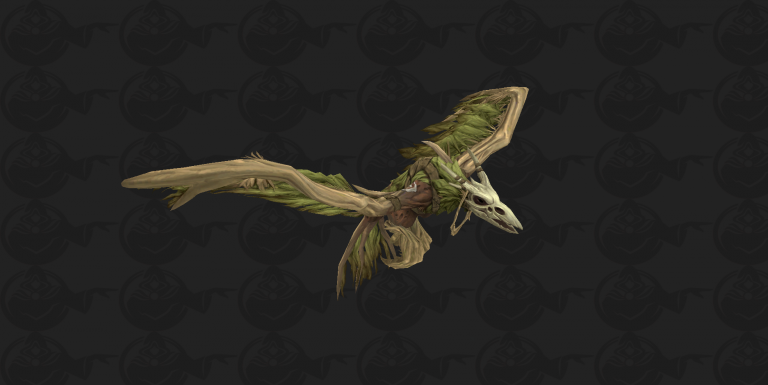 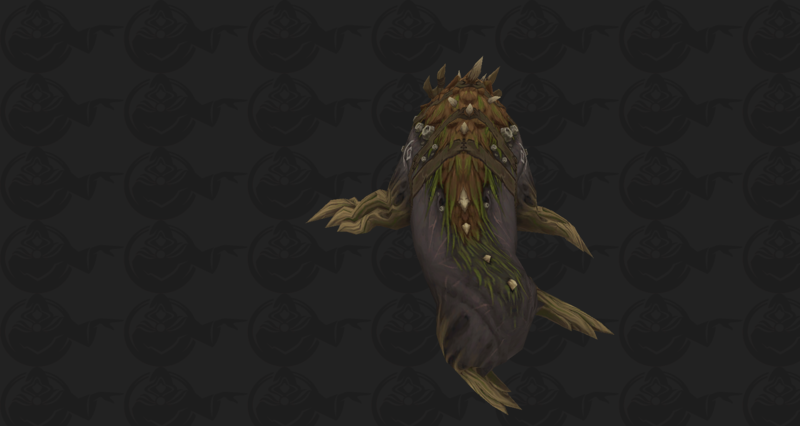 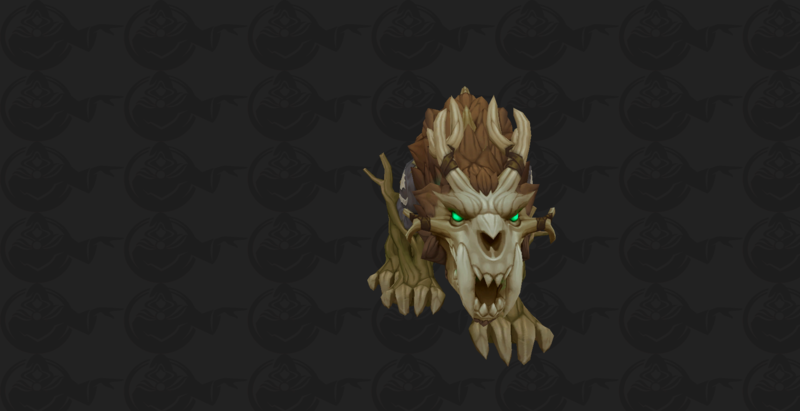 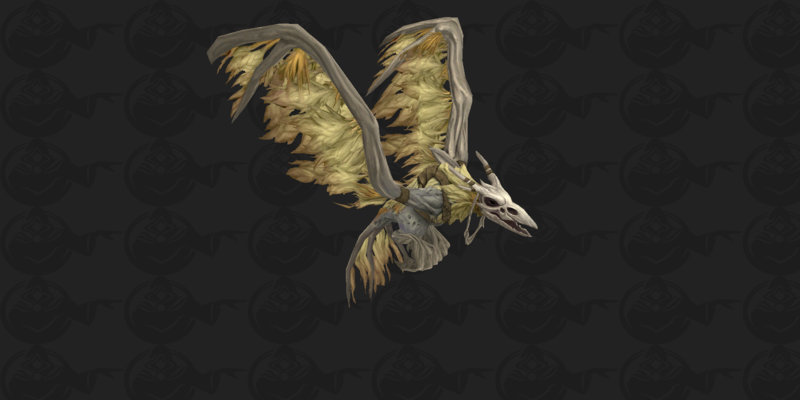 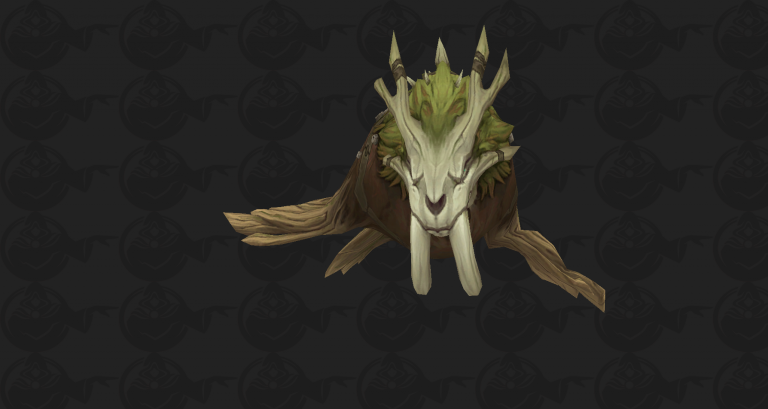 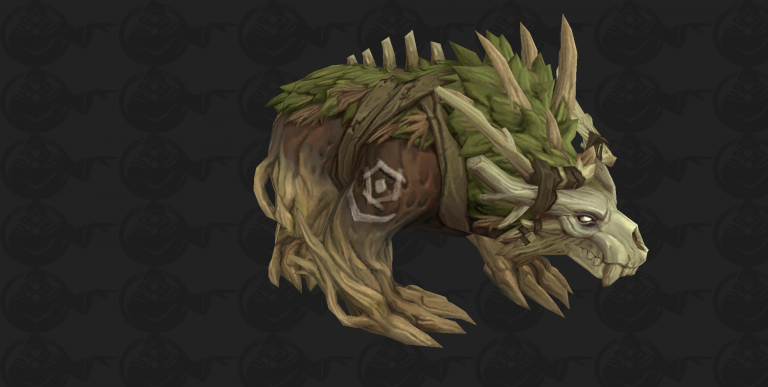 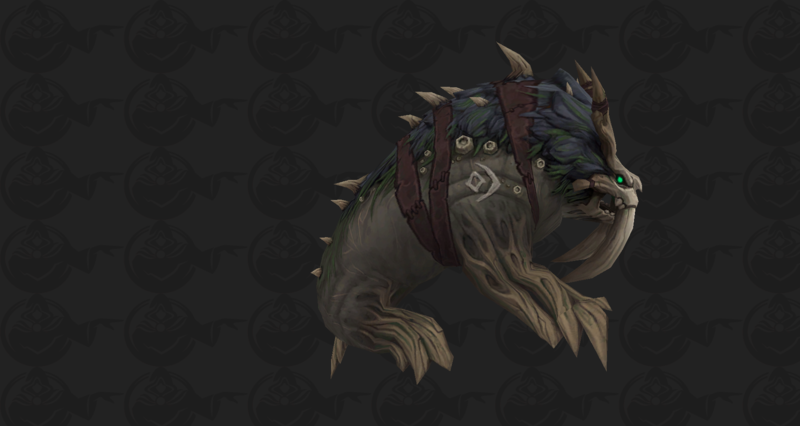 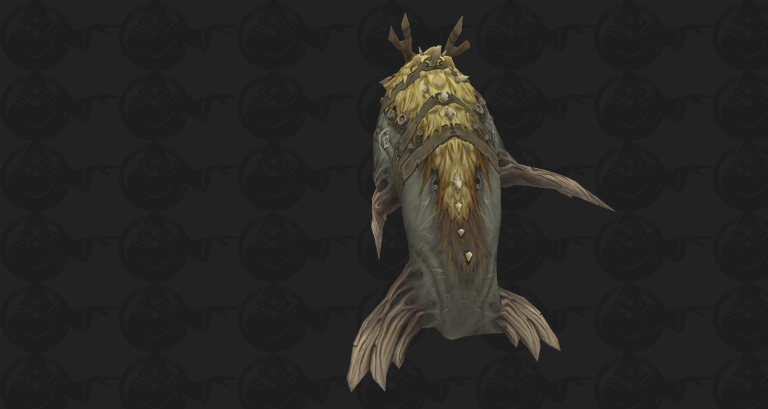 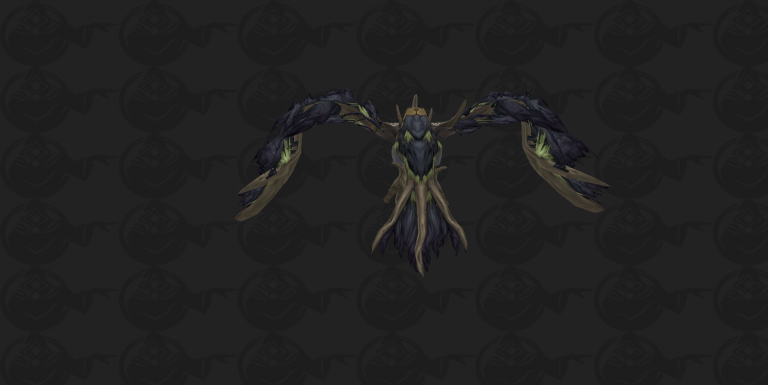 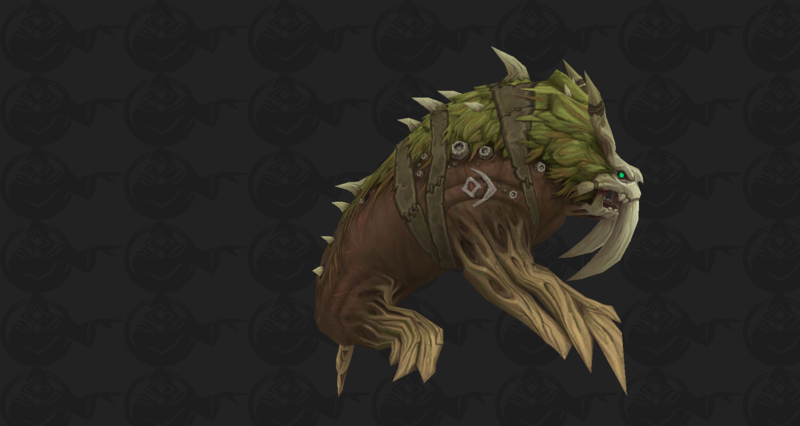 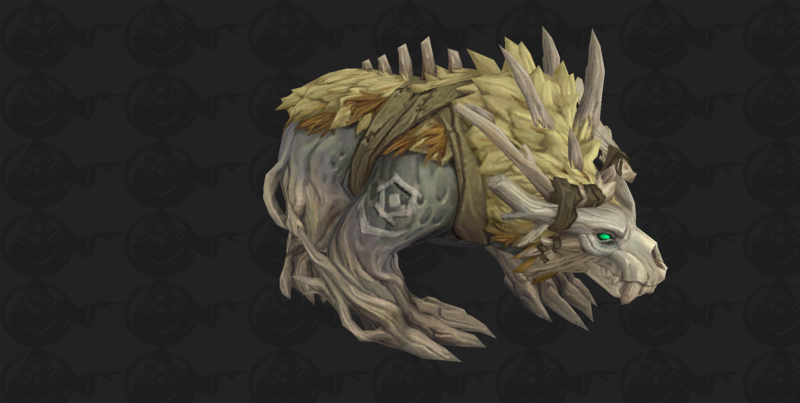 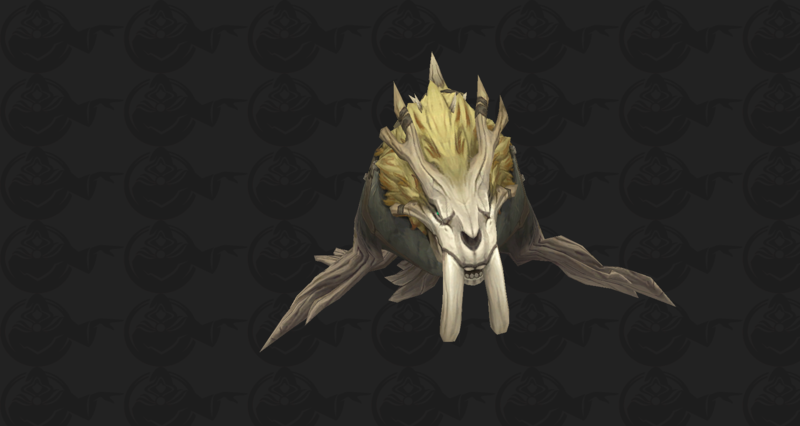 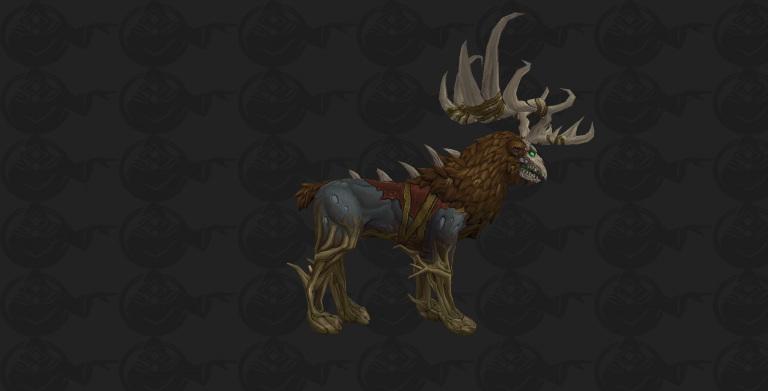 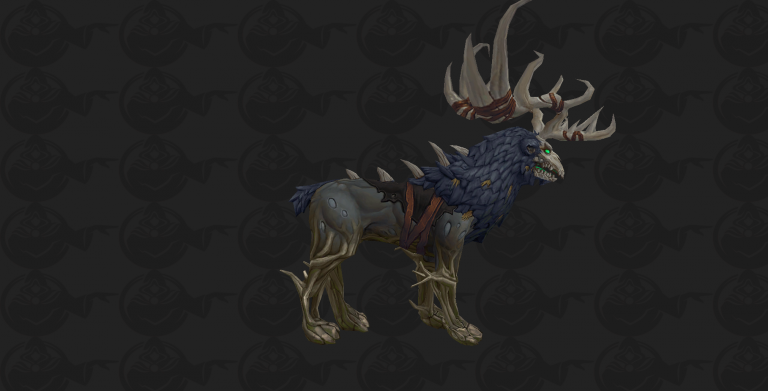 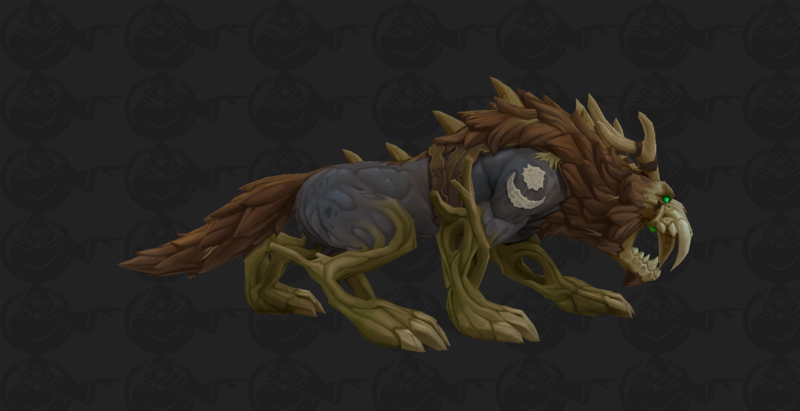 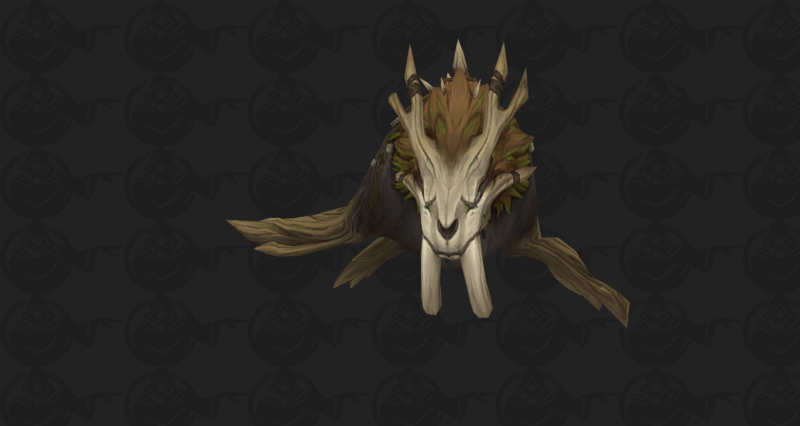 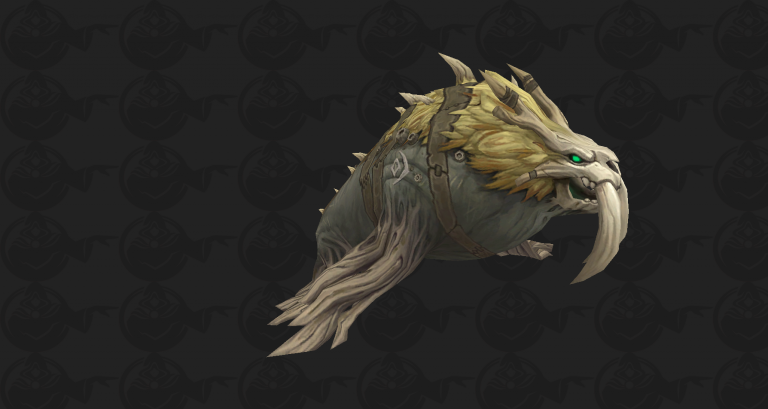 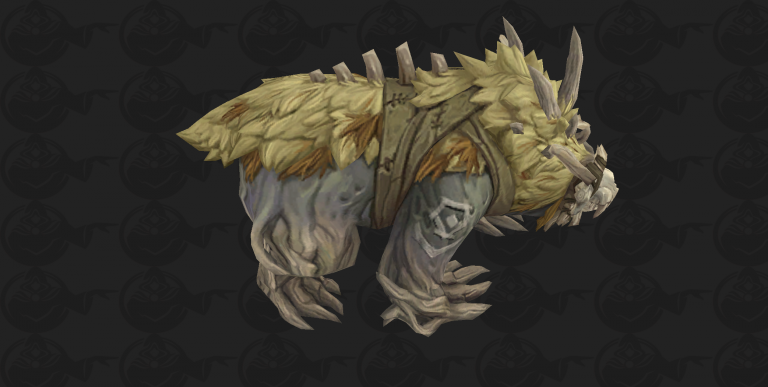 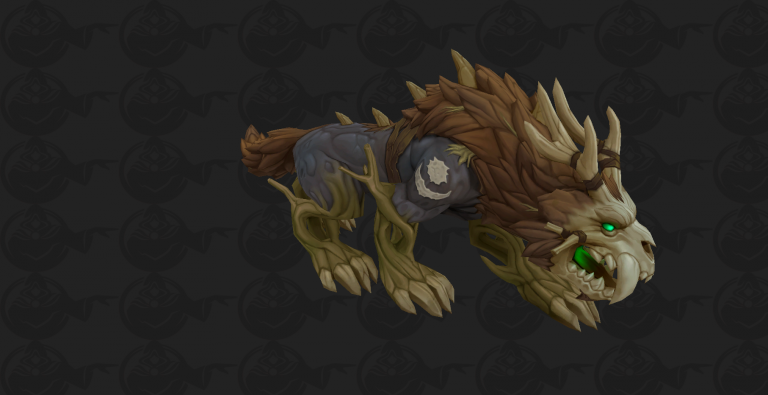 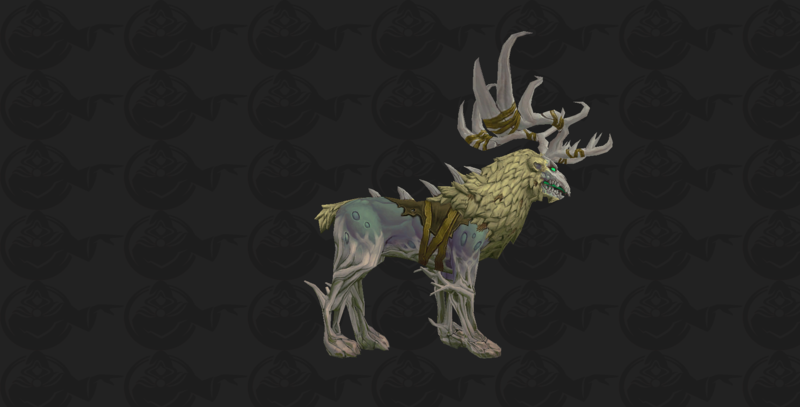 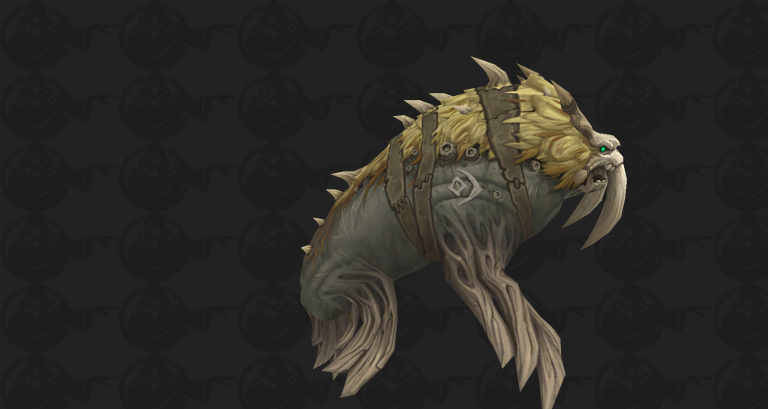 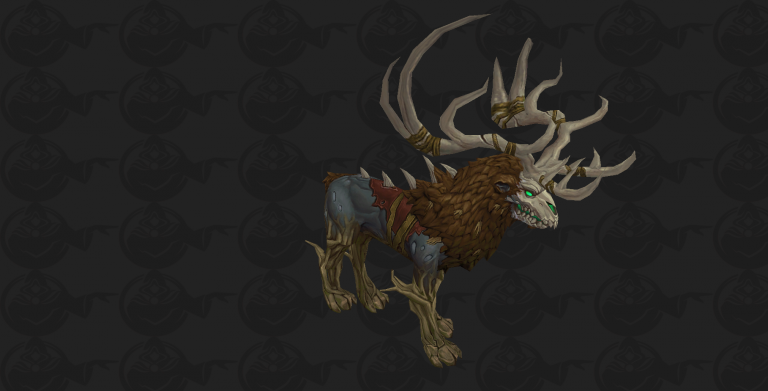 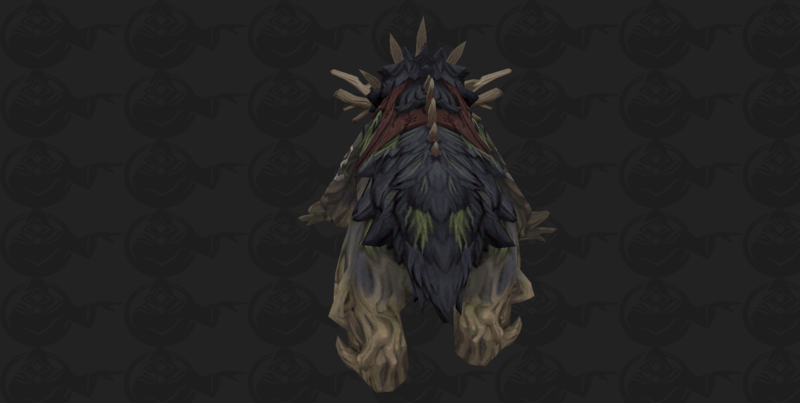 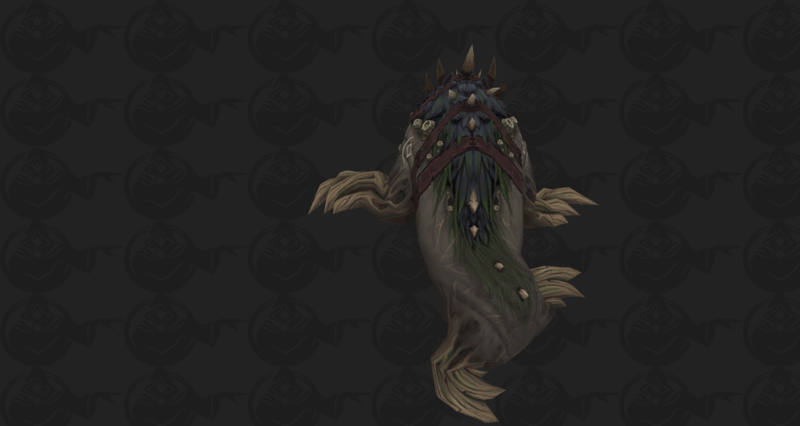 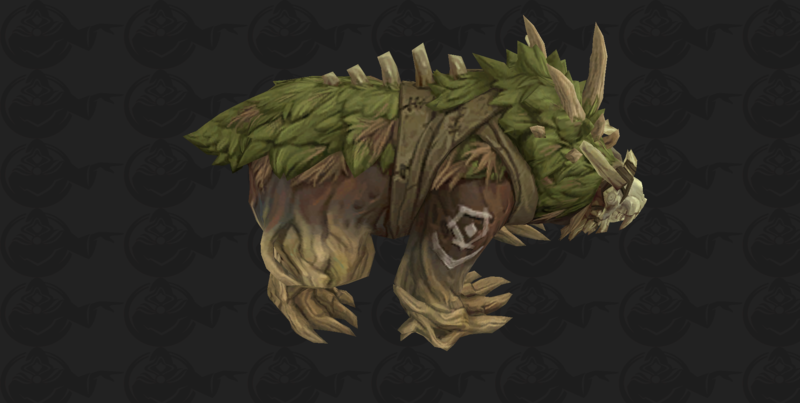 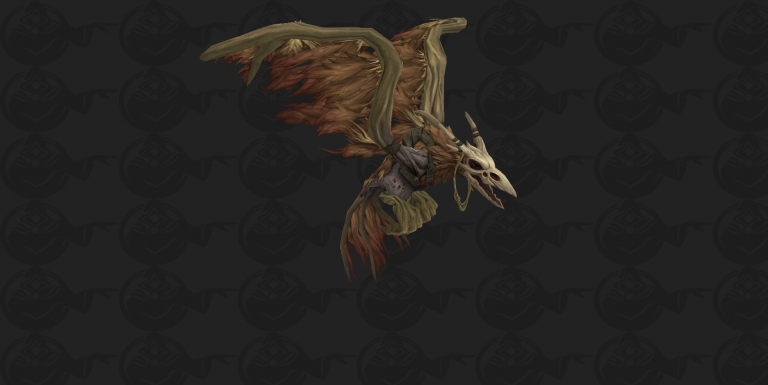 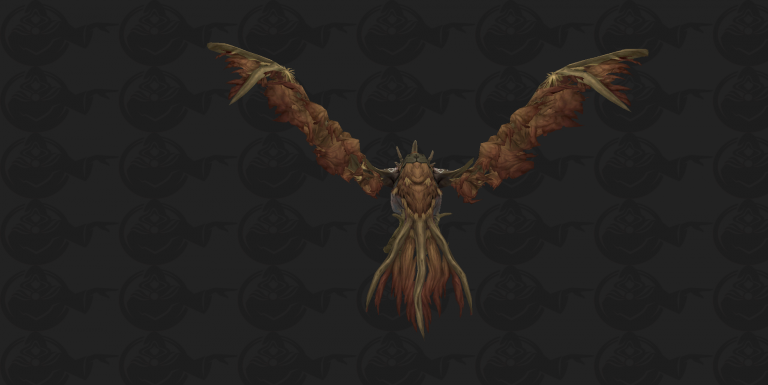 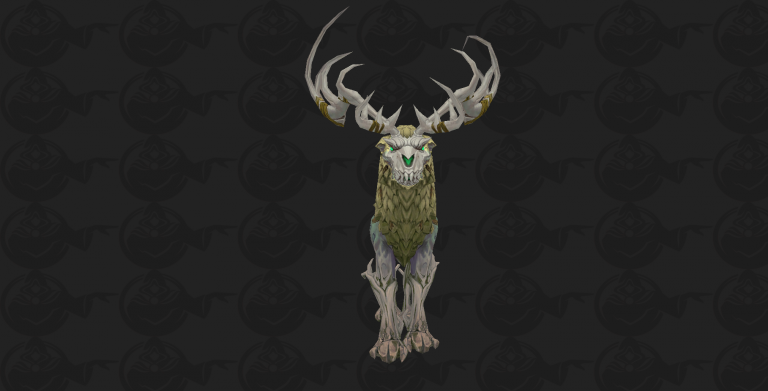 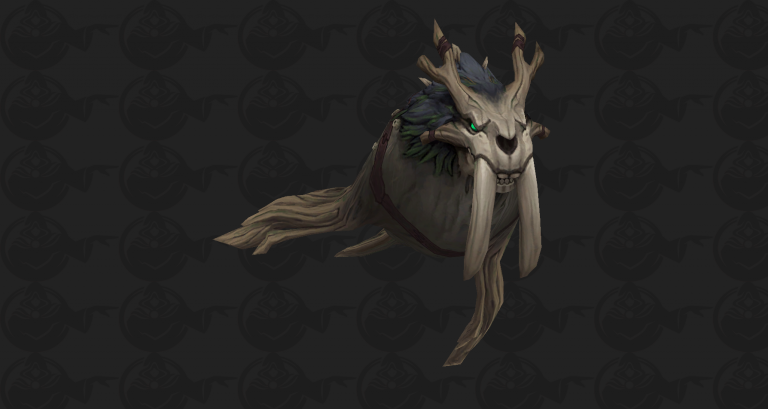 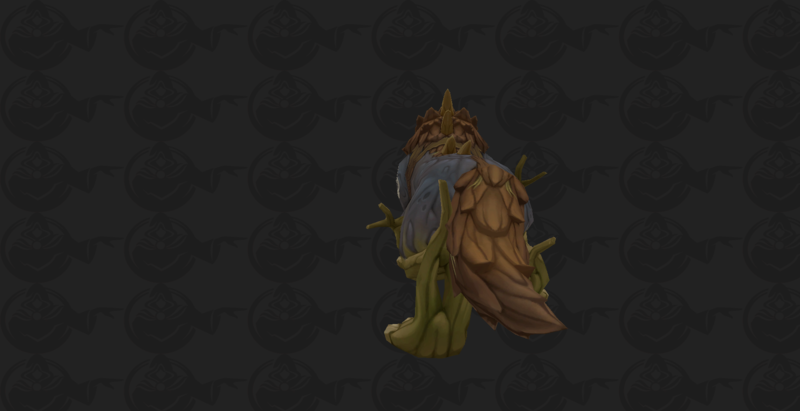 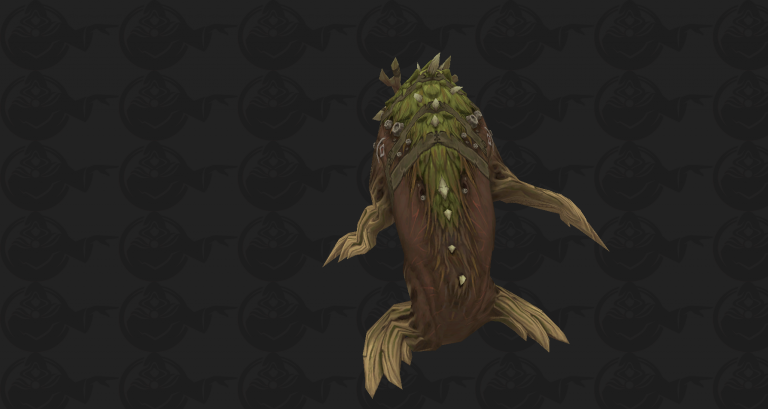 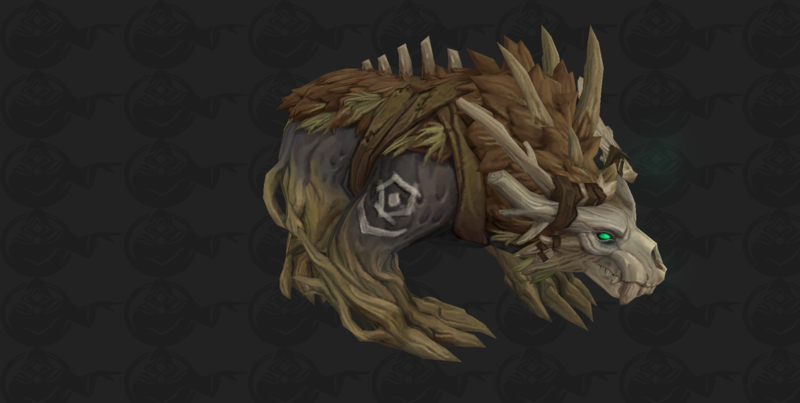 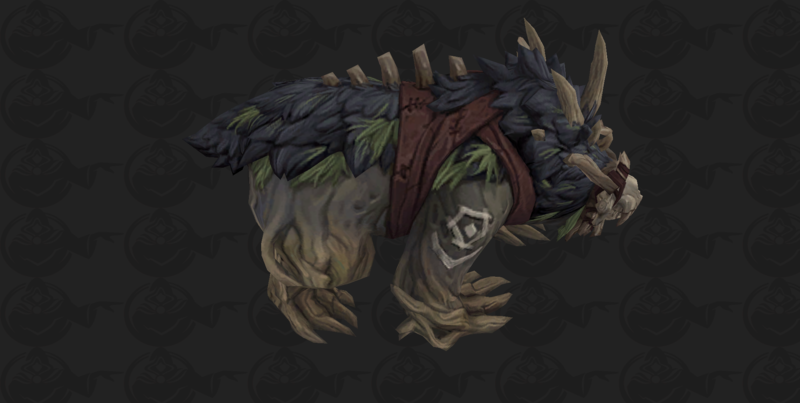 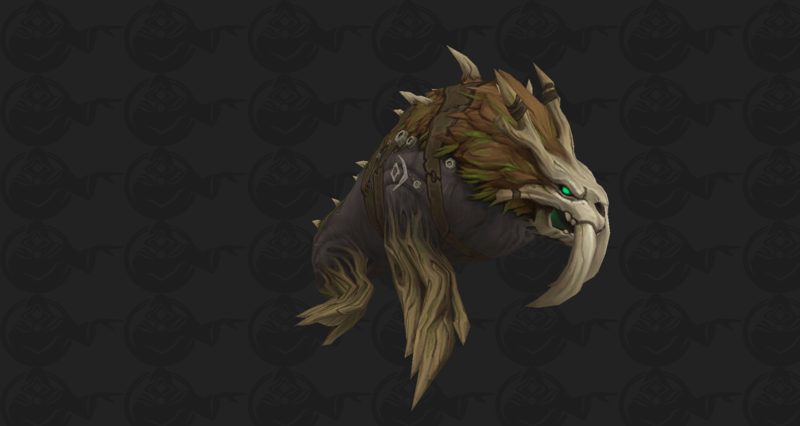 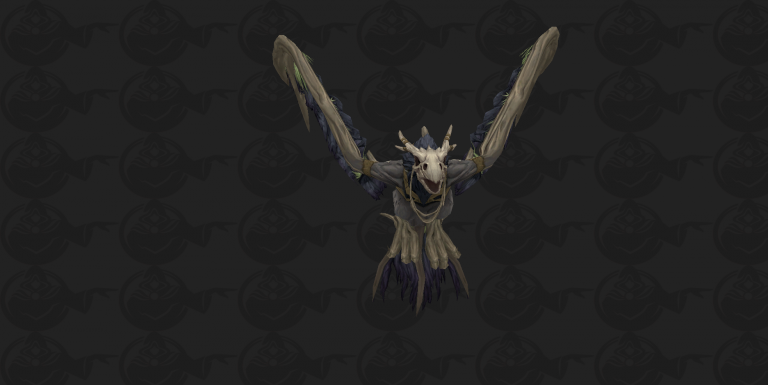 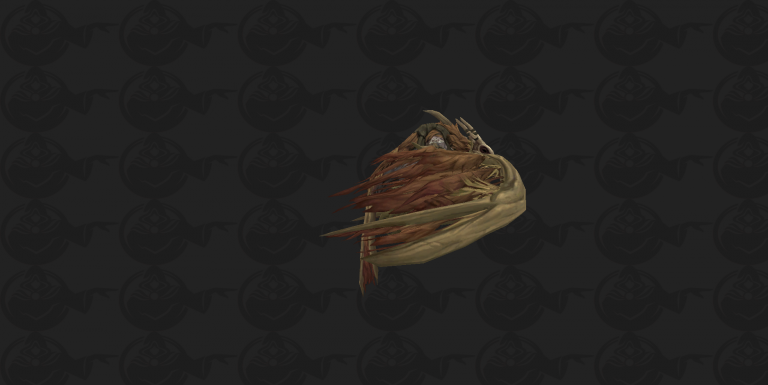 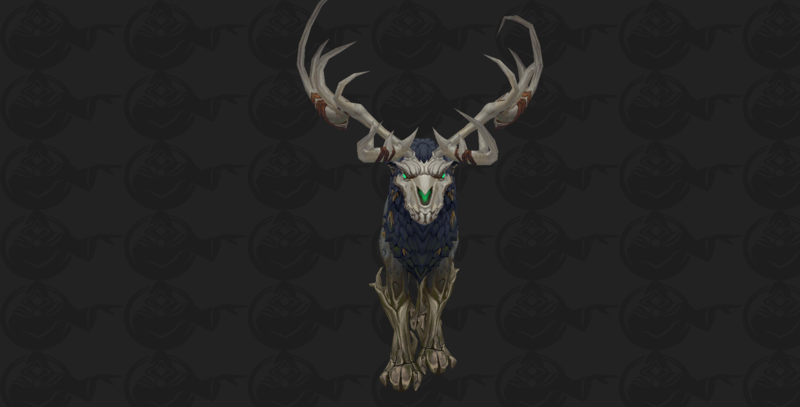 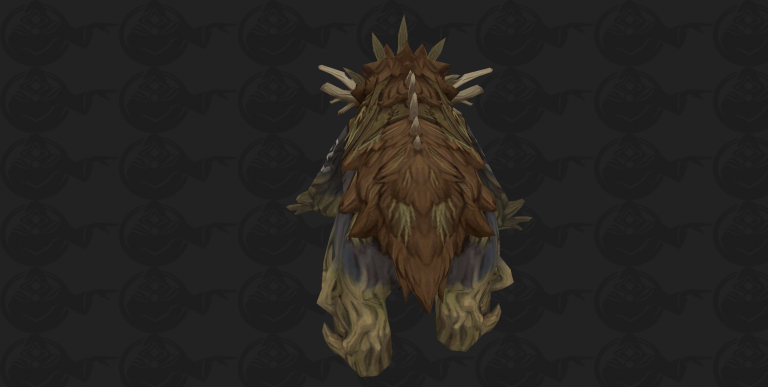 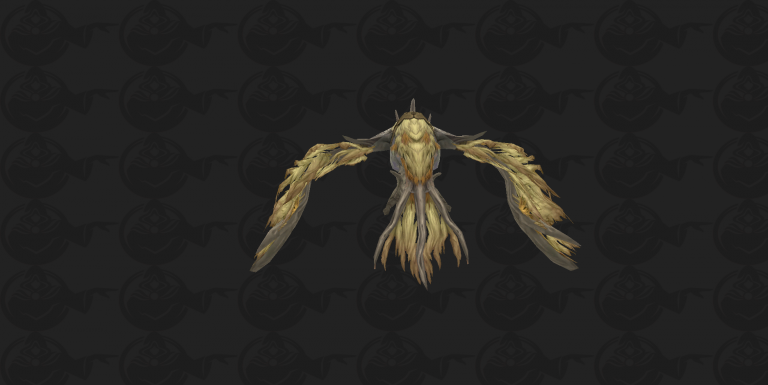 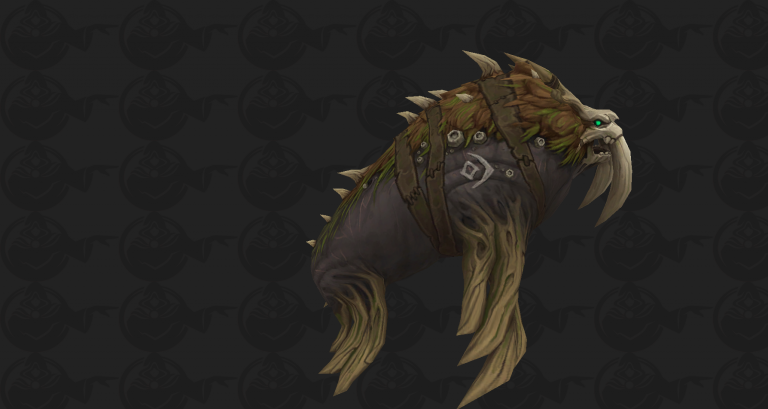 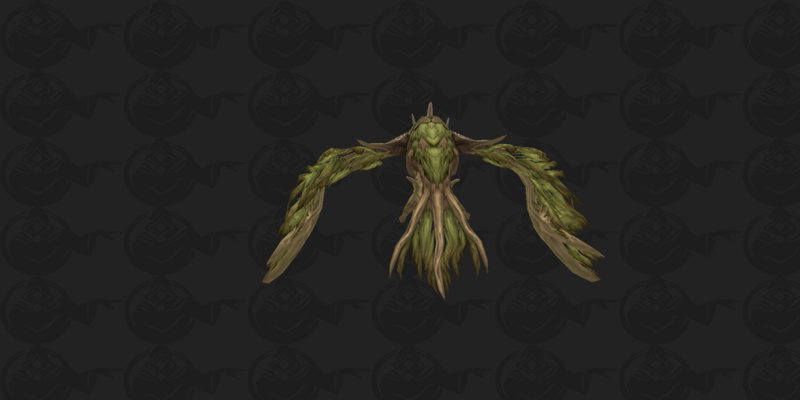 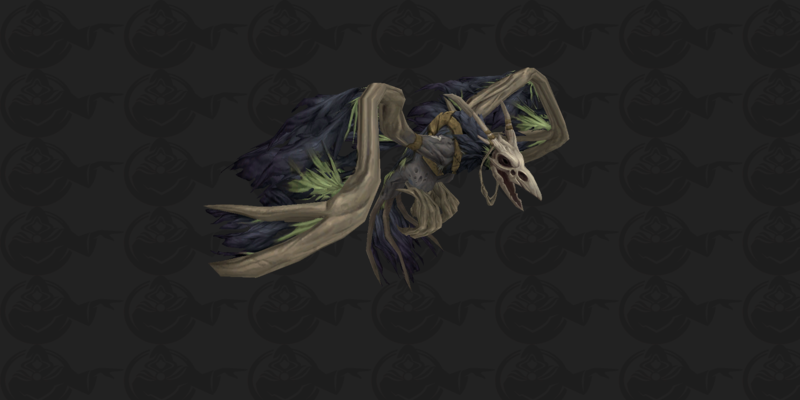 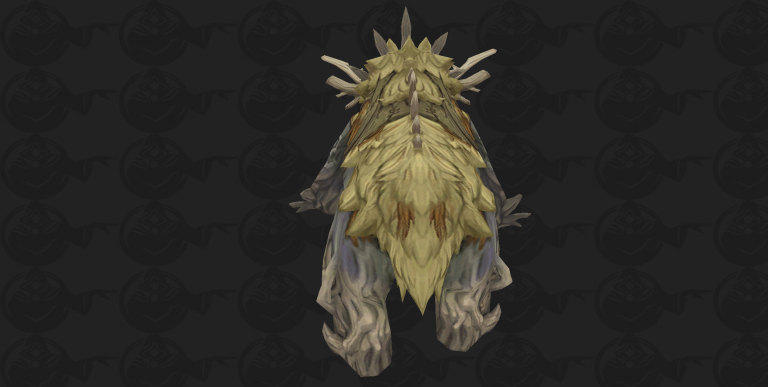 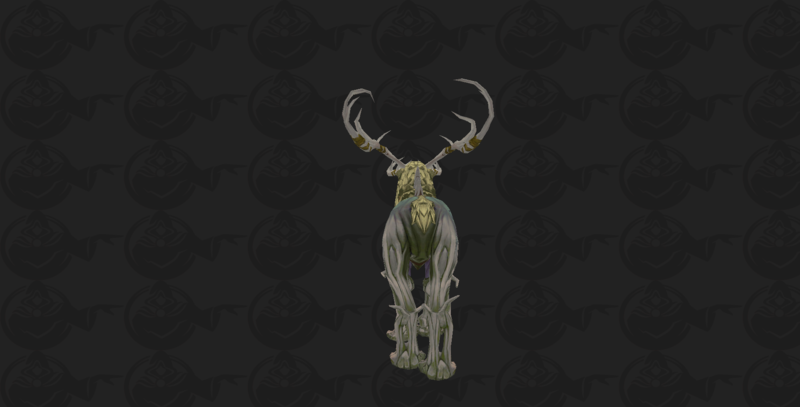 No official racial mount has been announced just yet, but Kul Tiran Druid forms revolve around the "wicker" theme, so the racial mount may very well be a wickerbeast? 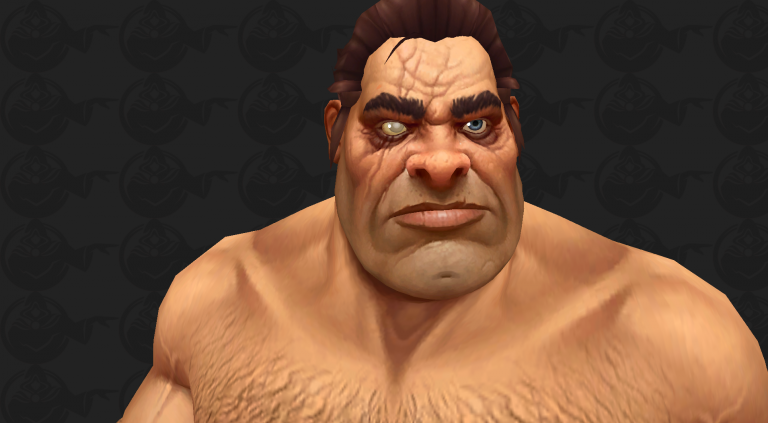 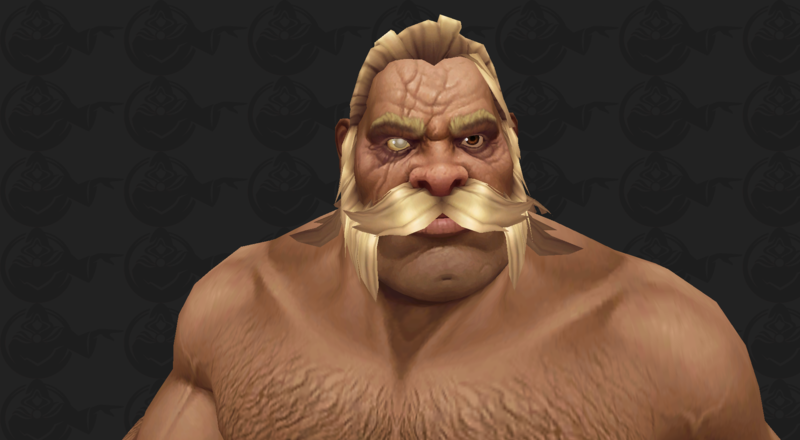 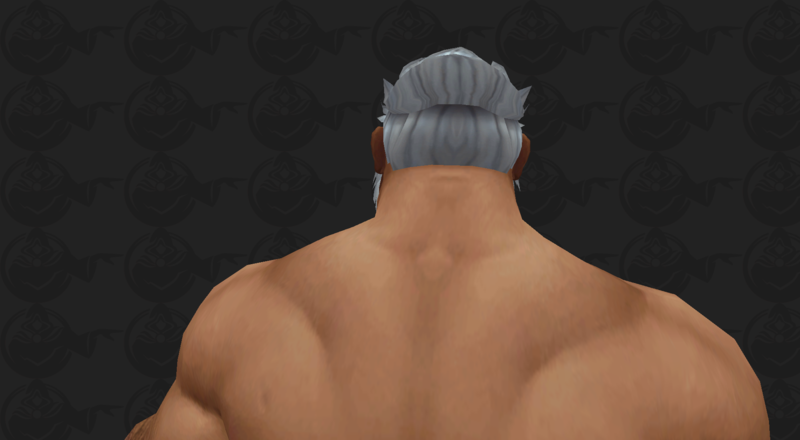 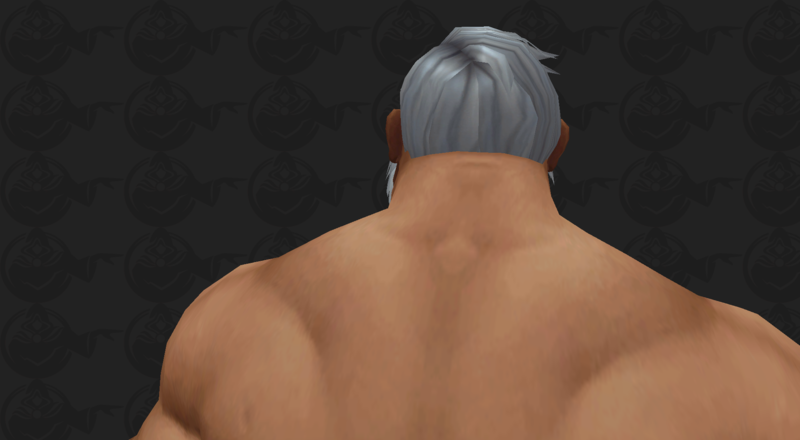 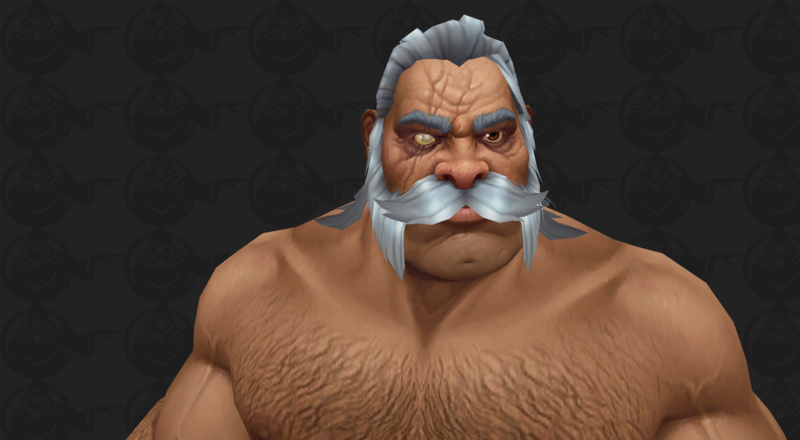 Here's our preview of Kul Tiran Humans coming later in Battle for Azeroth. 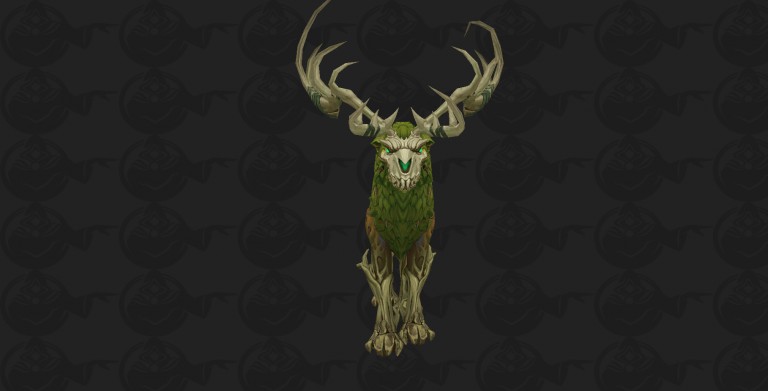 Druid forms look sick. 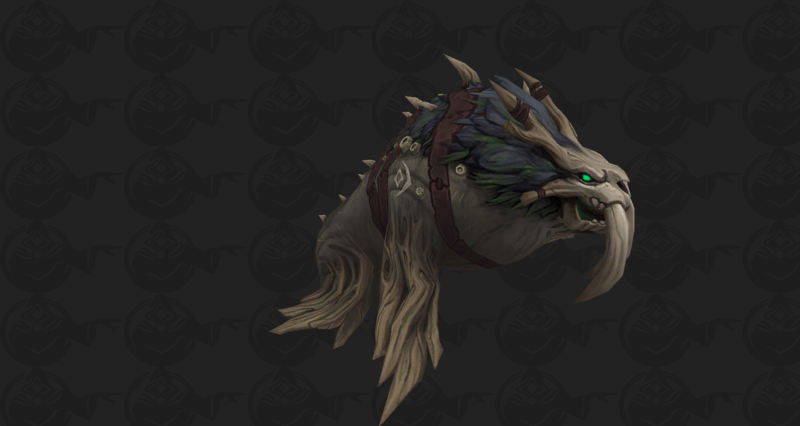 Way more elaborate than any other race, except maybe zandalari trolls. I was expecting the racial mount to be something more like a giant walrus that walks around hopping. Still can't believe these guys have druids but pandas. 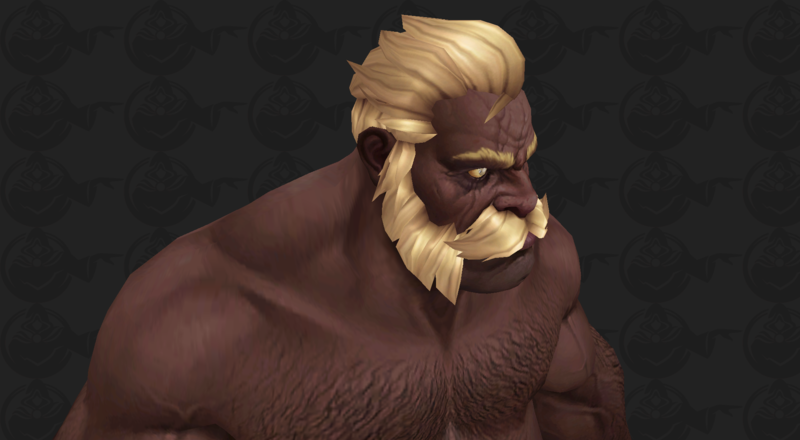 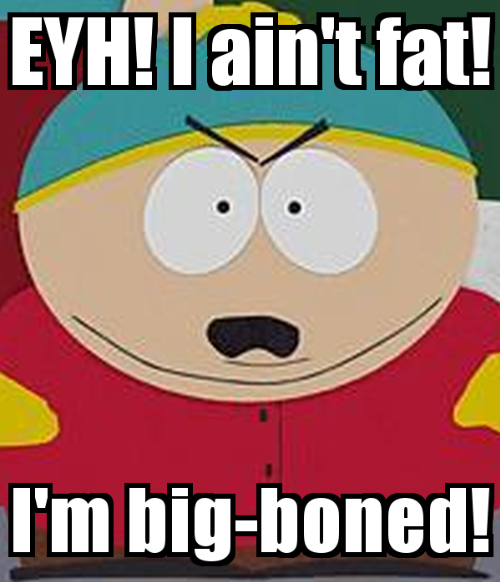 ..
Imma race change my mage so I can cast fireballs while in bear form! 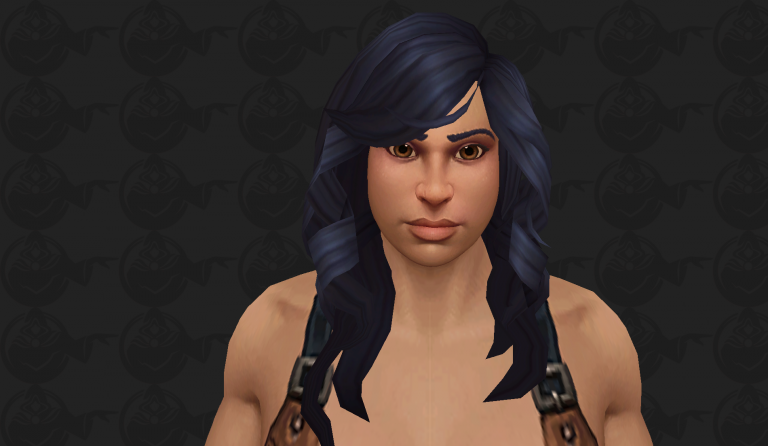 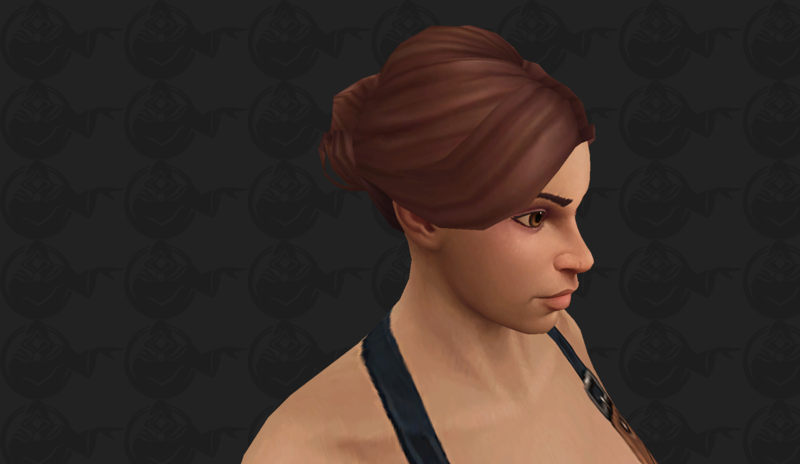 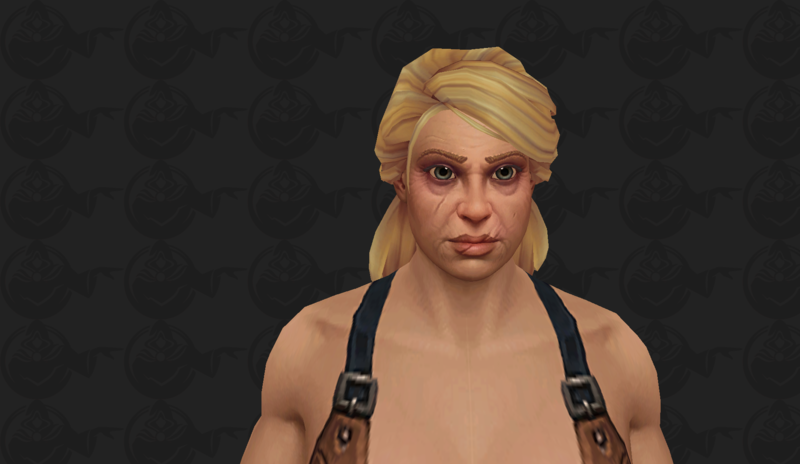 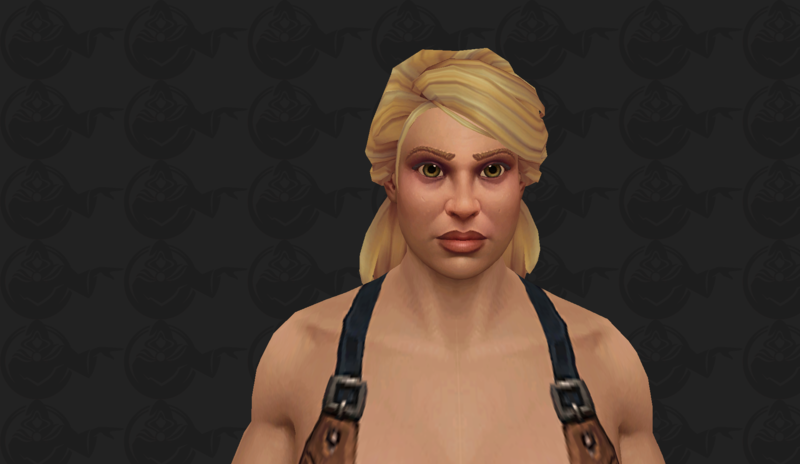 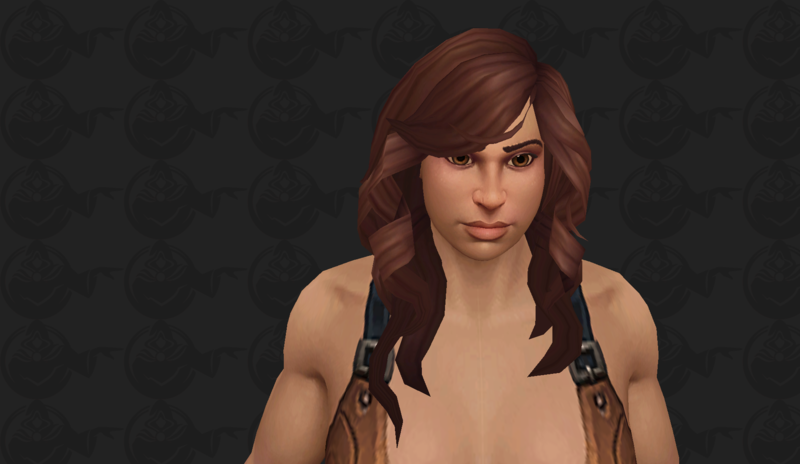 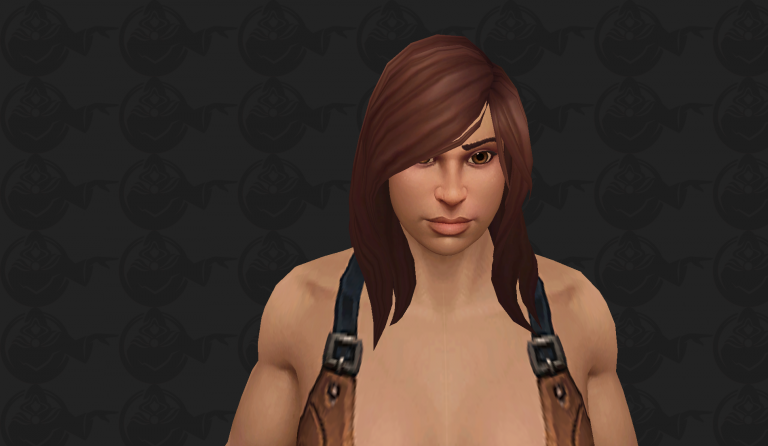 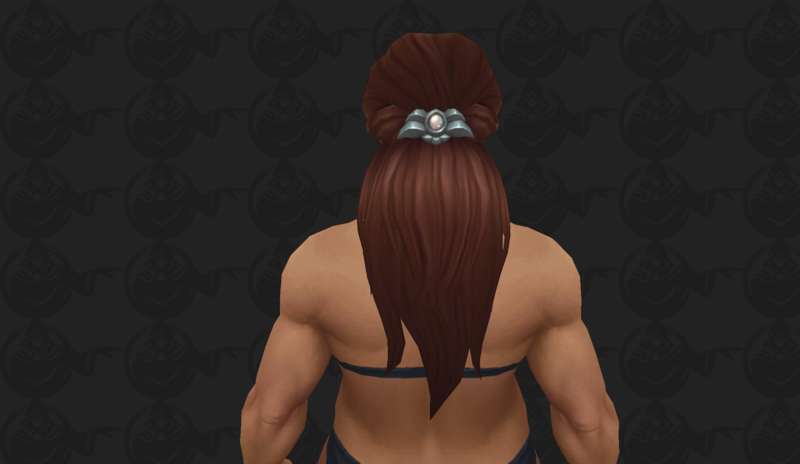 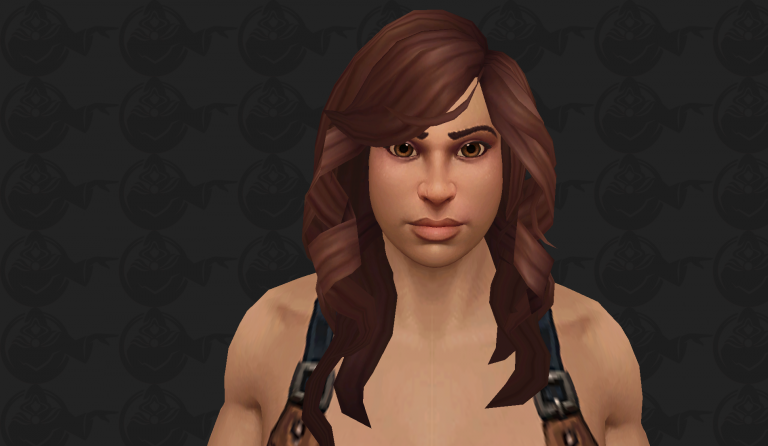 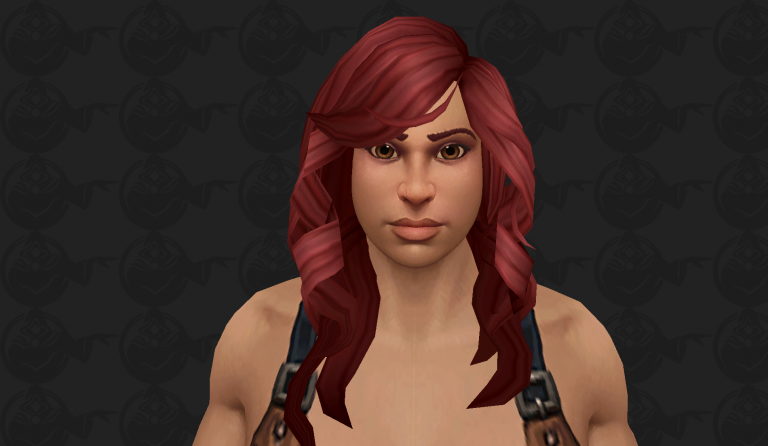 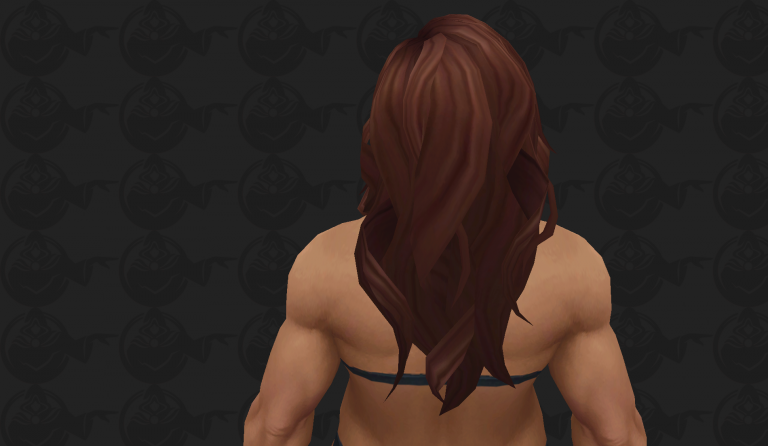 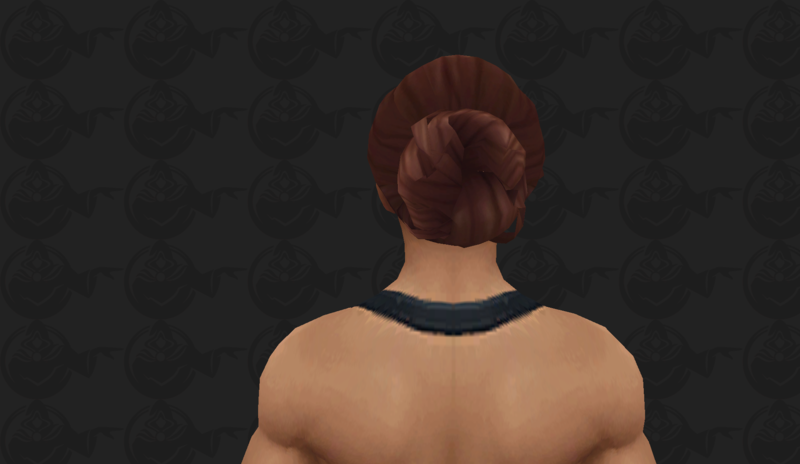 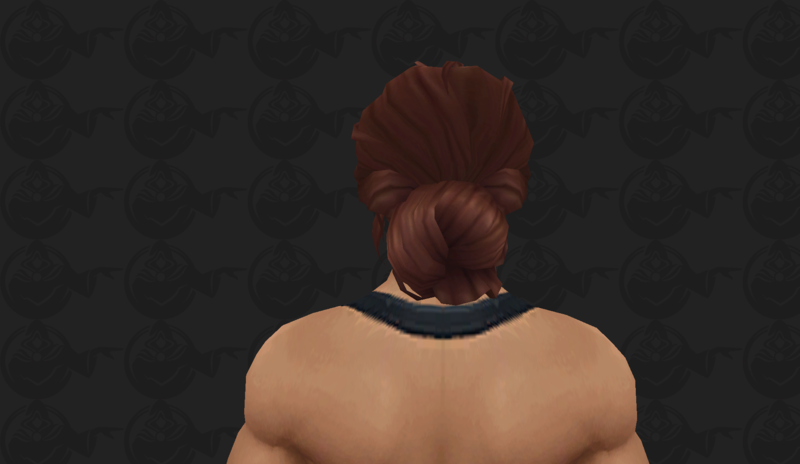 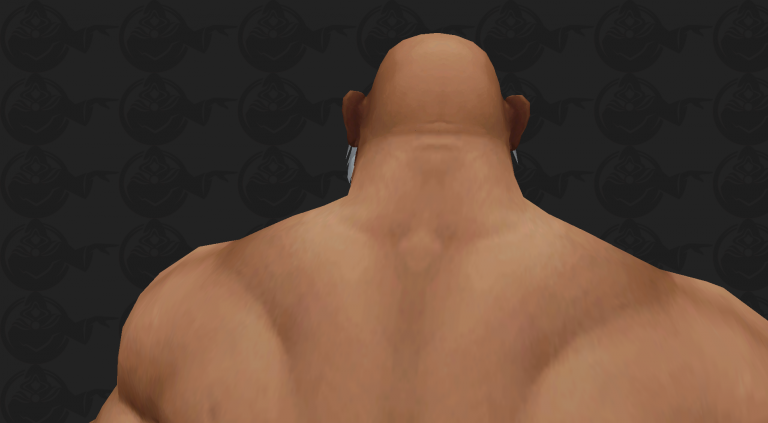 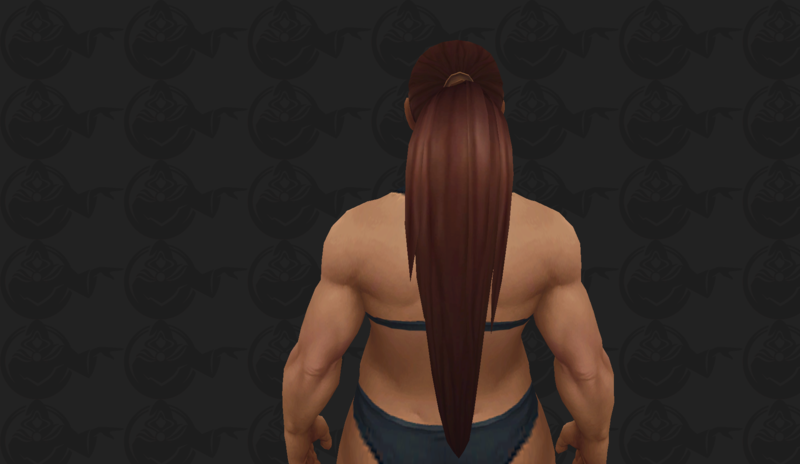 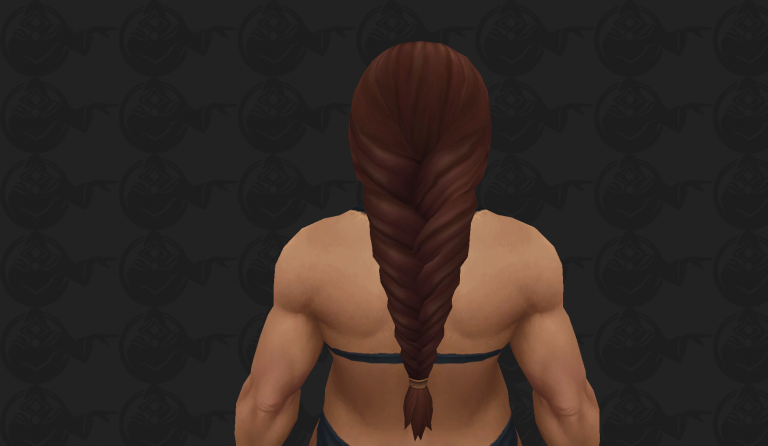 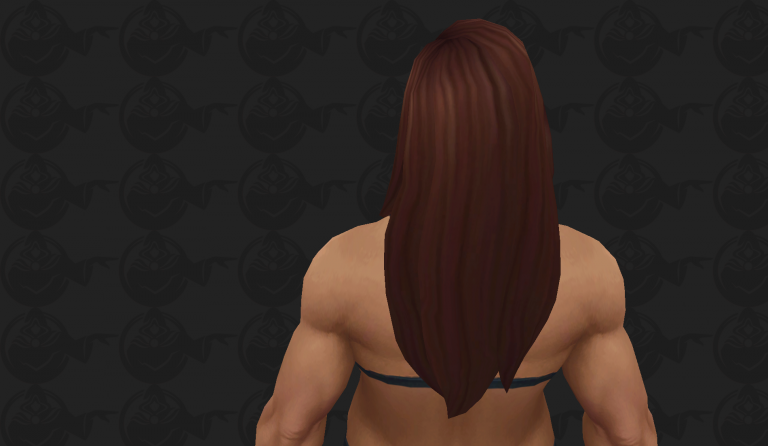 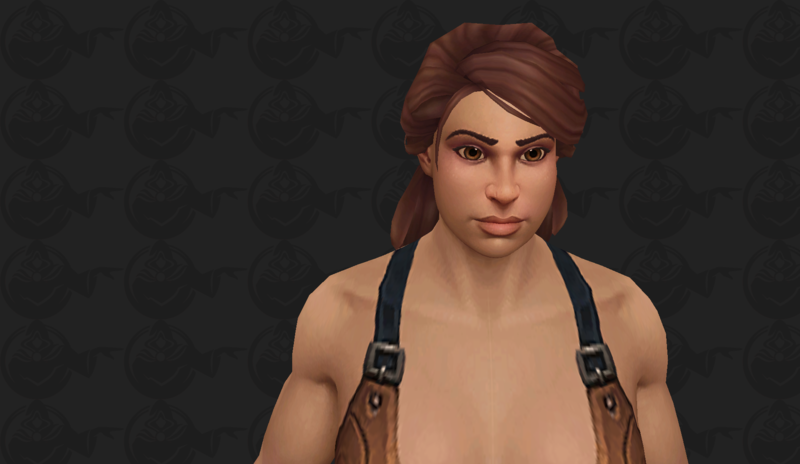 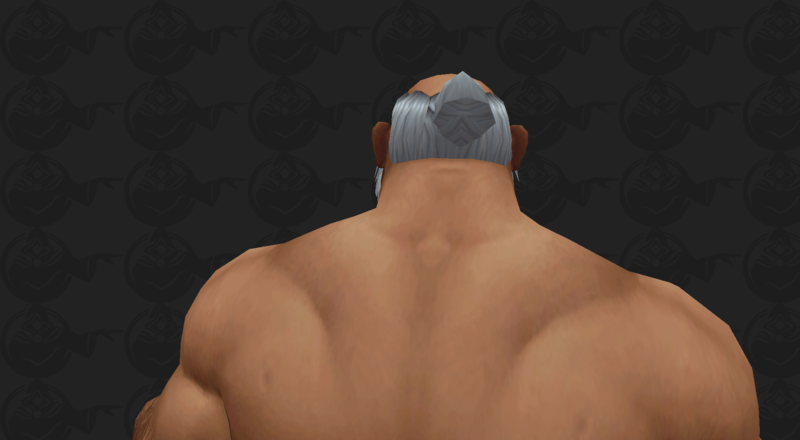 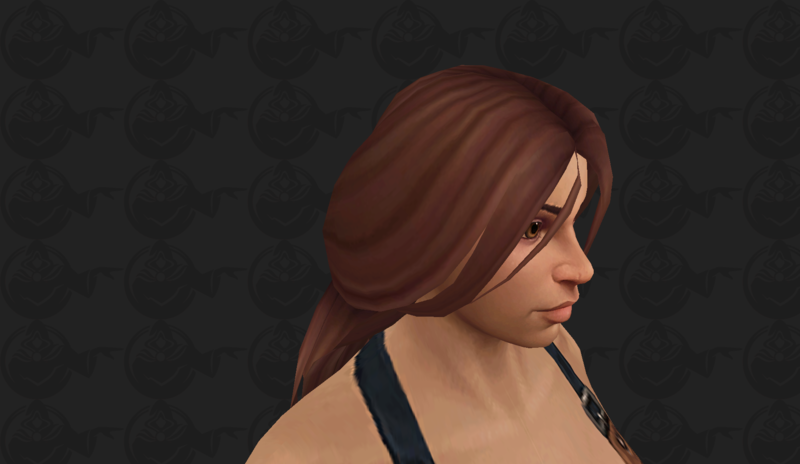 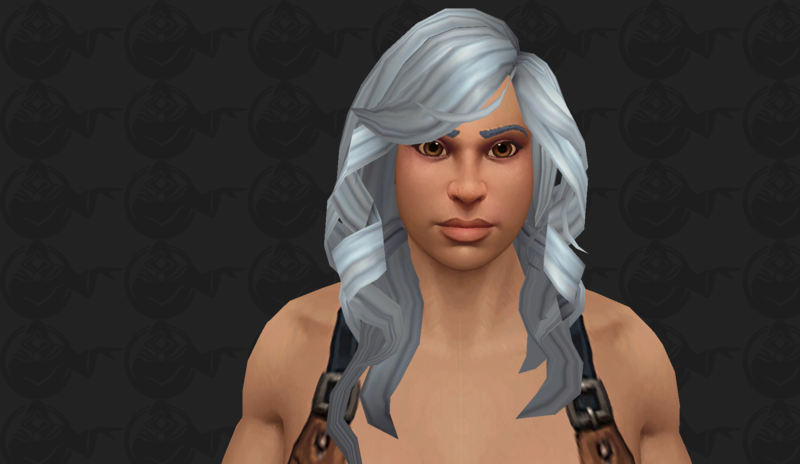 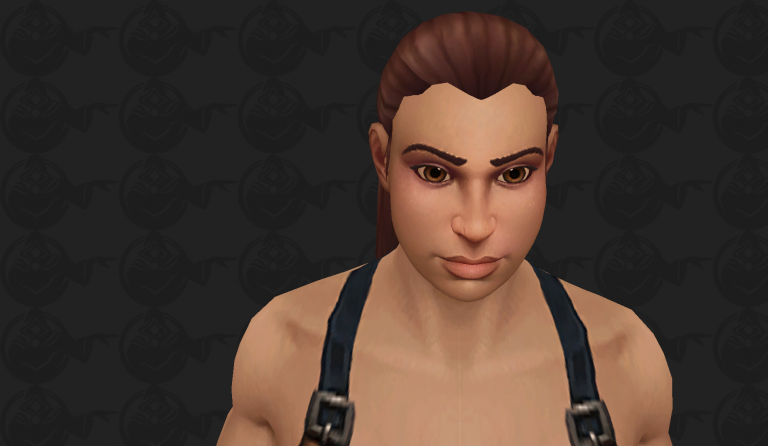 Hope we can play the skinny Kul Tiran human variant. A regular human you mean? 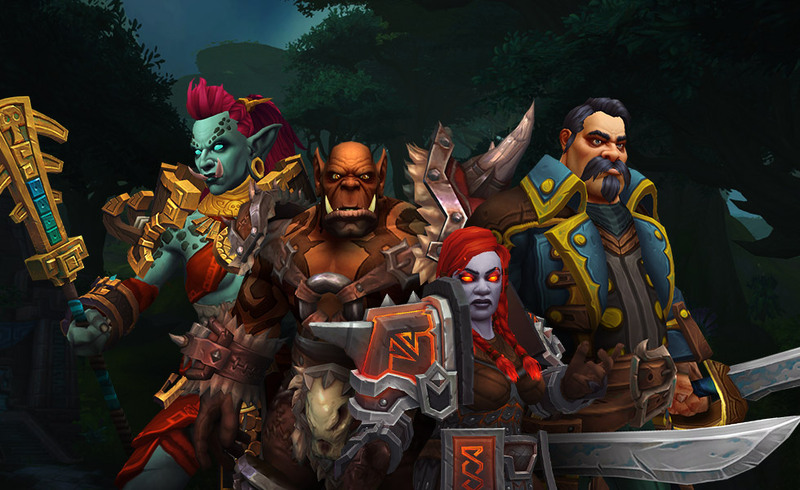 They just look like they would have sweet casting animations. 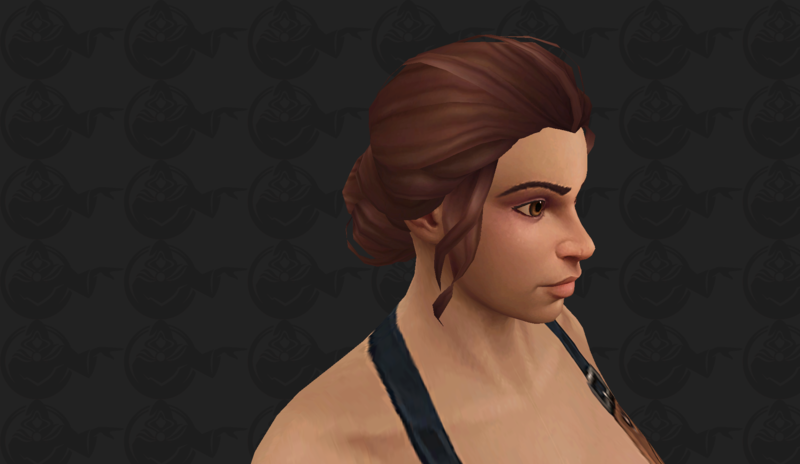 Haven't seen any of them casting in-game yet so dunno how possible it is. 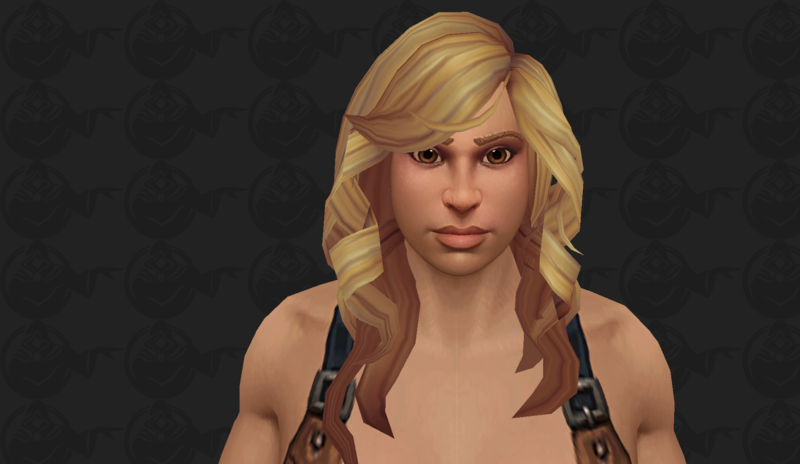 Dunno, the females look very cute with some of the hairstyles. 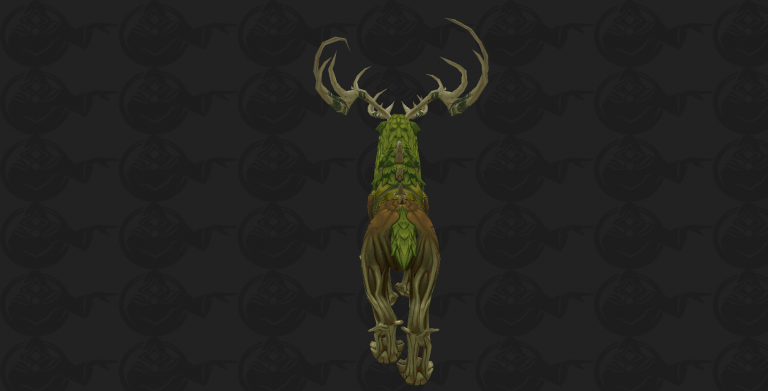 I think it's safe to say we'll have warriors and hunters. 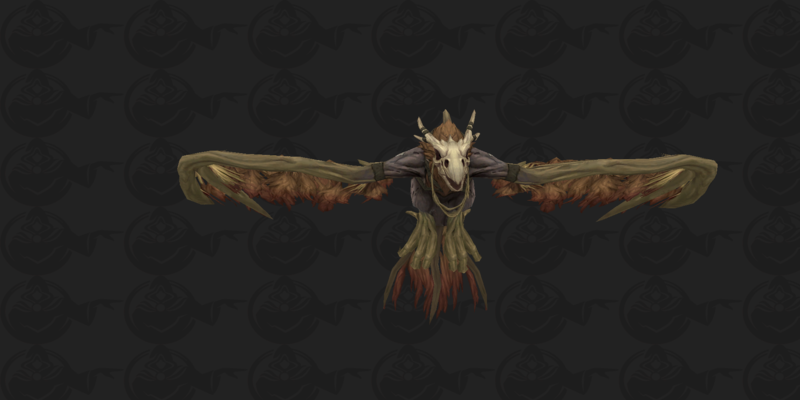 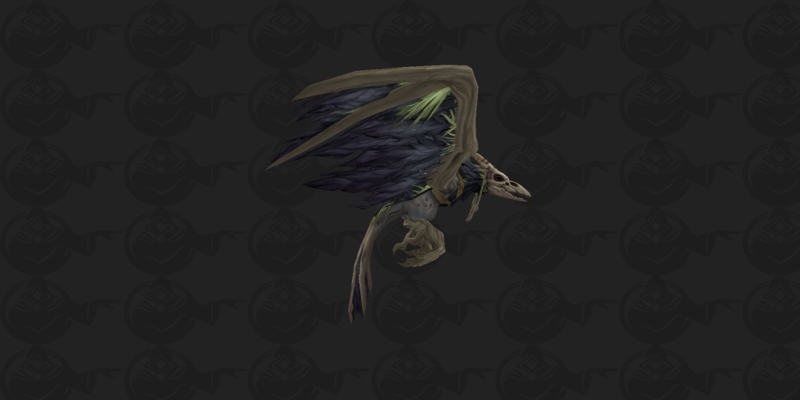 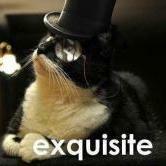 Every race has them and we've seen instances of both (Hunters will probably get a falcon as their first pet?). 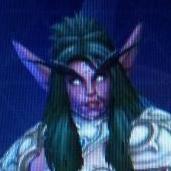 Paladins are doubtful at the moment. 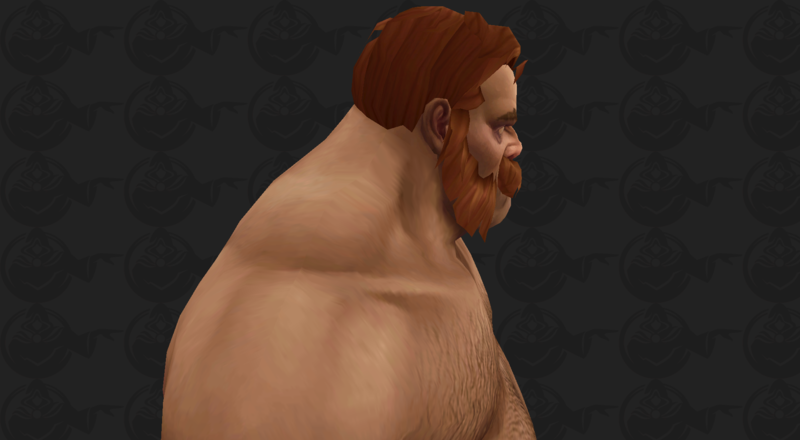 Flavor text has a few times popped up suggesting that the Kul Tirans follow the sea like other humans follow the light. 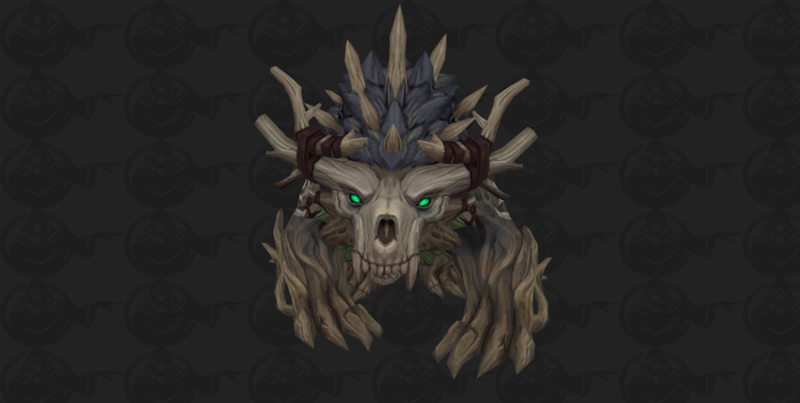 This could suggest shamans, but I can only imagine the outrage if KT get shammies and Zandalari don't get pallies. 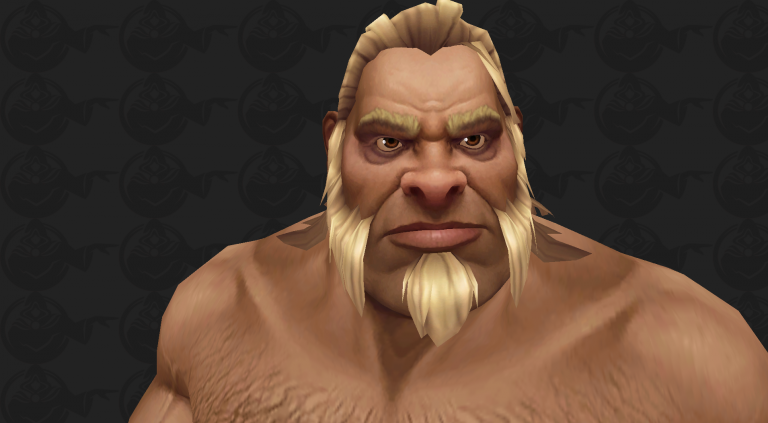 Rogues are fairly likely as well; almost every race has rogues save the hoofed (and very large) Taurens and Draenei. This leaves mages (likely, clearly KT are capable of magic, see Jaina), priests (still possible, shadow priest types? 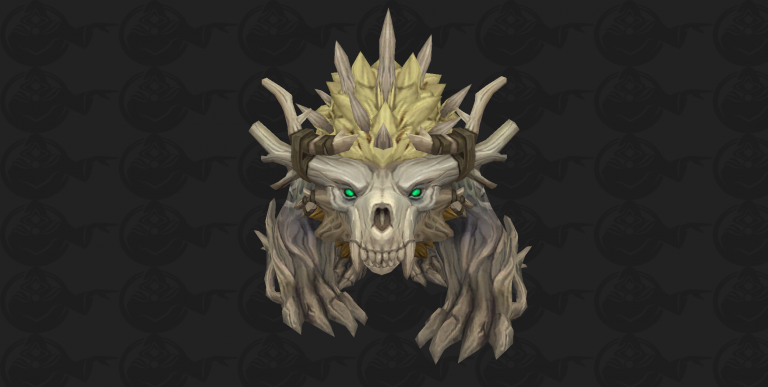 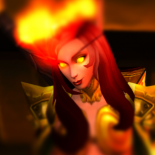 Blizz has been expanding priest races a lot, with only Orcs and Highmountain still not able to), and warlocks (we see absolutely no signs of demon collusion in Kul Tiras as far as I know, but the coven's magic would fit well with affliction locks, a solid maybe). 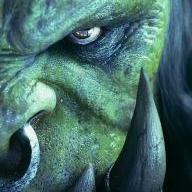 DKs and DHs are obviously not happening. 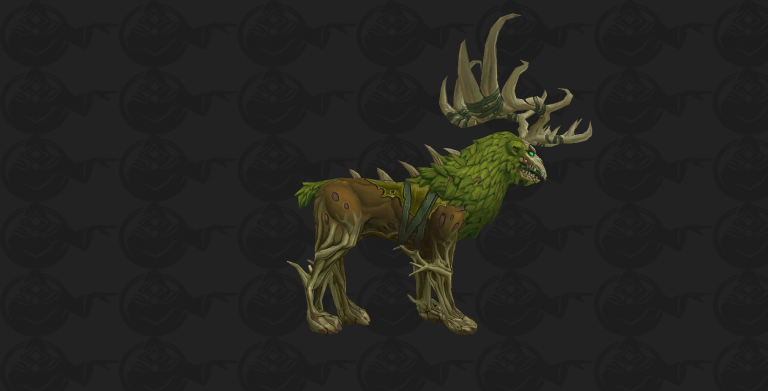 Regarding mounts, they likely won't get the thorny things. 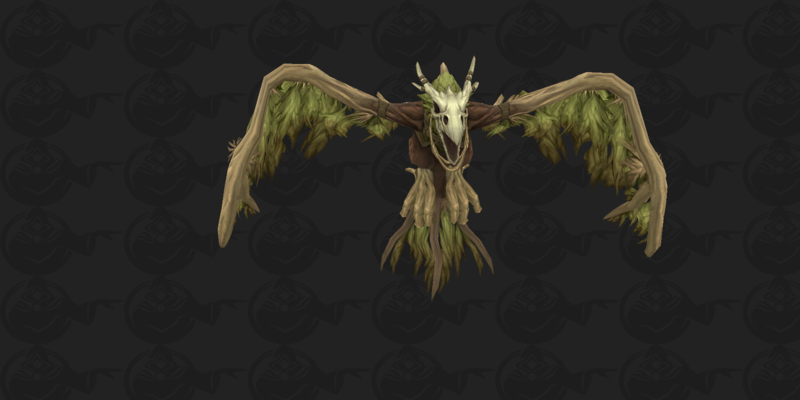 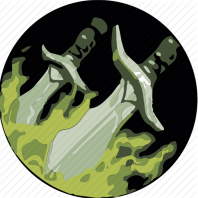 The druid shapes are because they follow the old Drust tradition of the Thornspeakers. 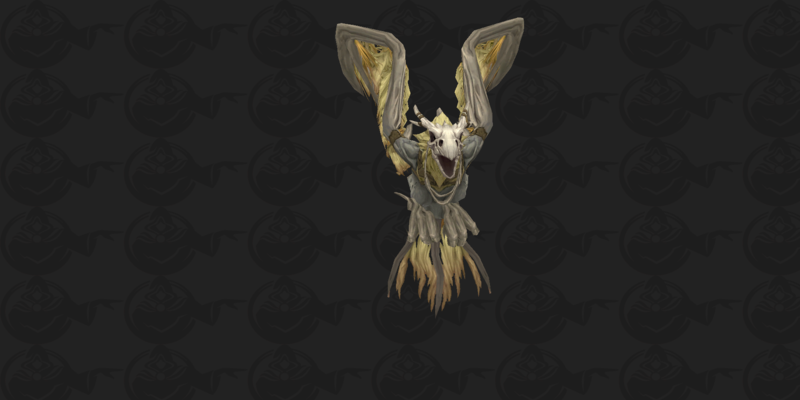 The creature above is a twisted creation of that through the Coven's magic. 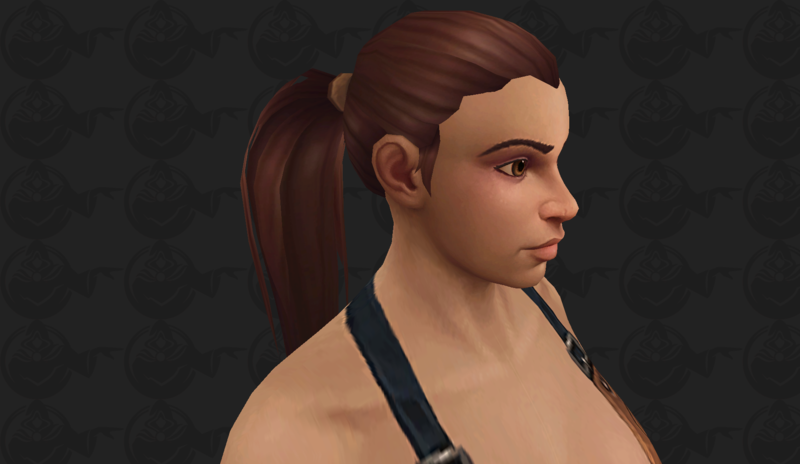 But neither has much tie to KT as a whole, solely to Drustvar. 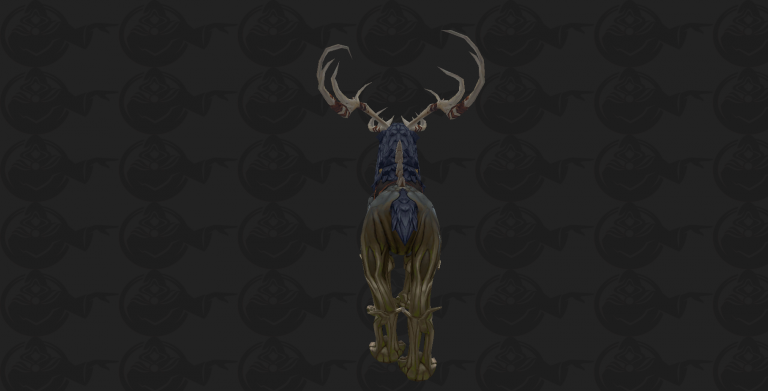 More than likely we're getting yet another horse. 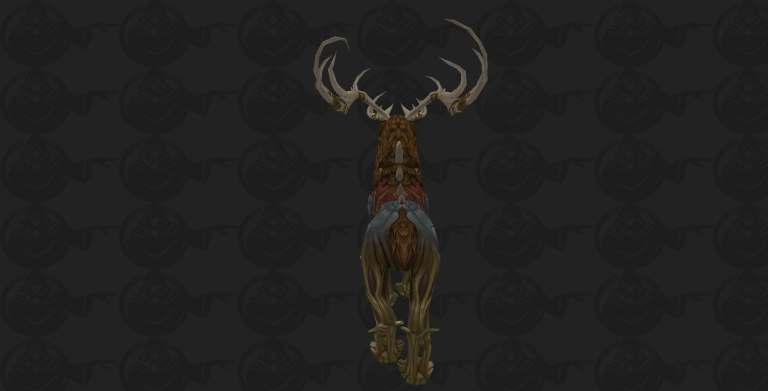 More than likely we're getting yet another horse. 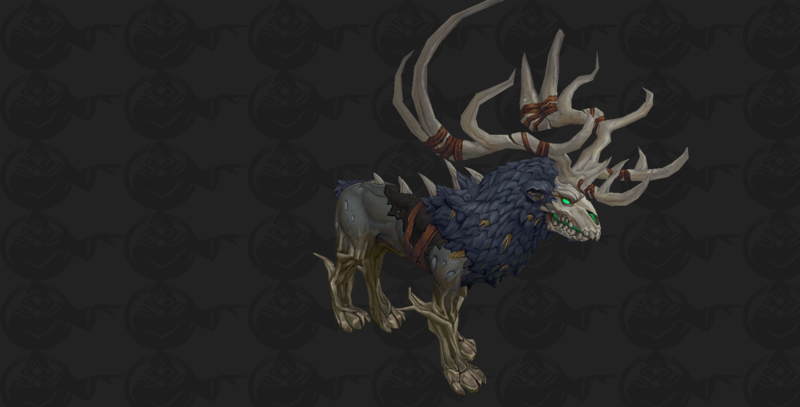 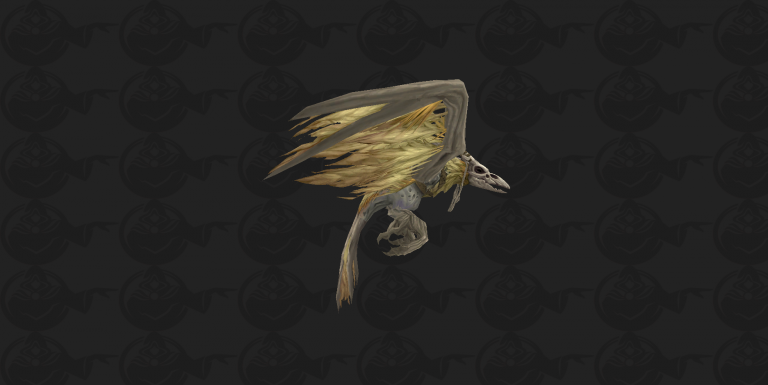 For sure: See mounts we get from Reps associated with factions in levelling zones. 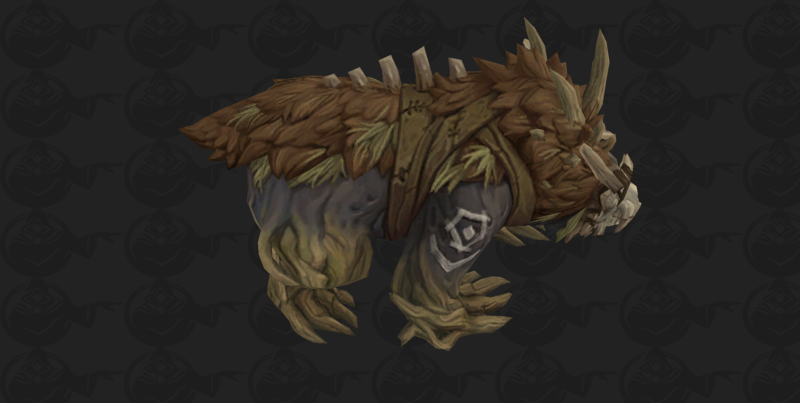 Horde awesome Dinosaur, freaking Hyena and some strange Spiderflyer. The Alliance gets: A horse, a horse aaaand a horse (my kingdom for a horse. 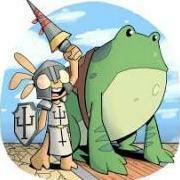 At least King Richard III would be happy).